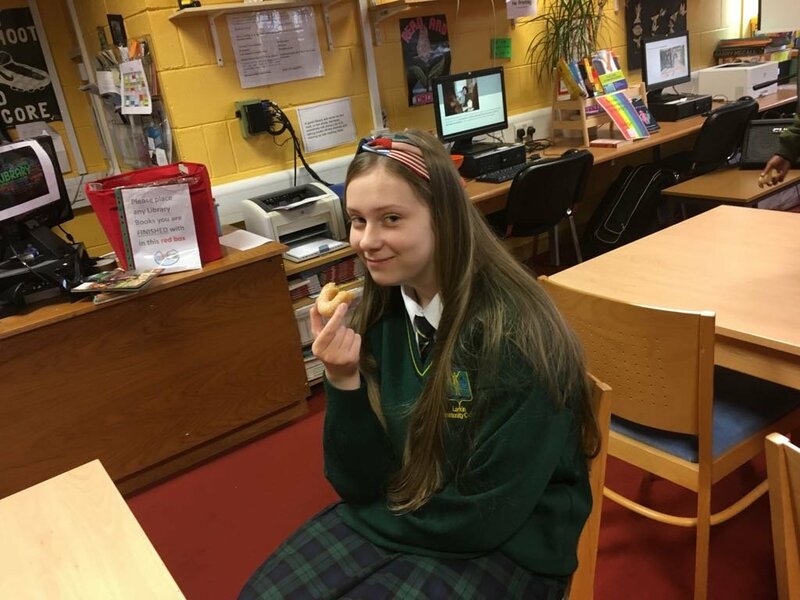 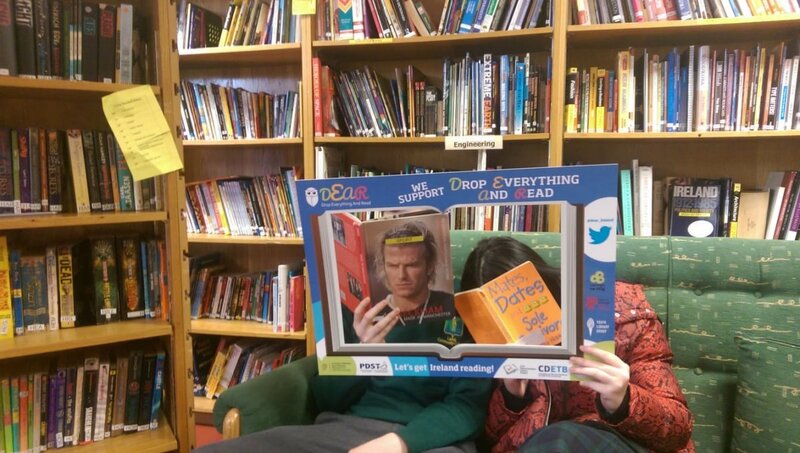 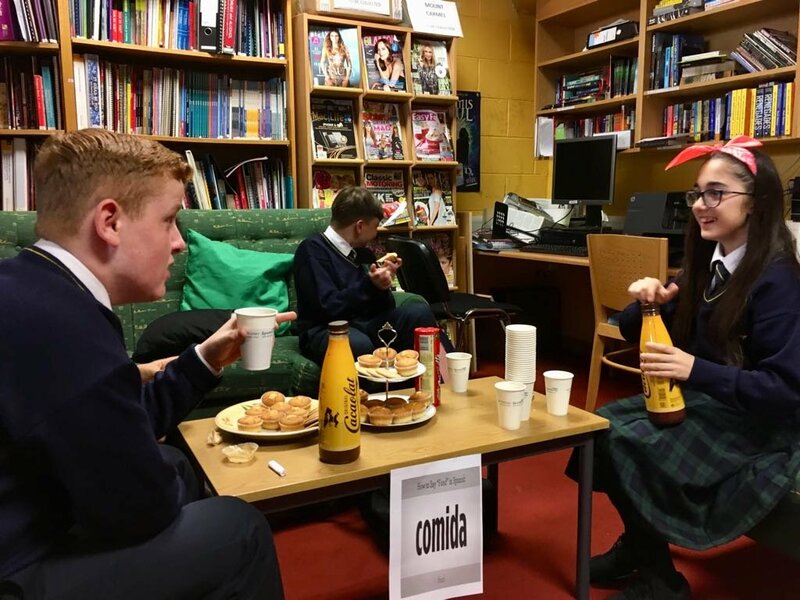 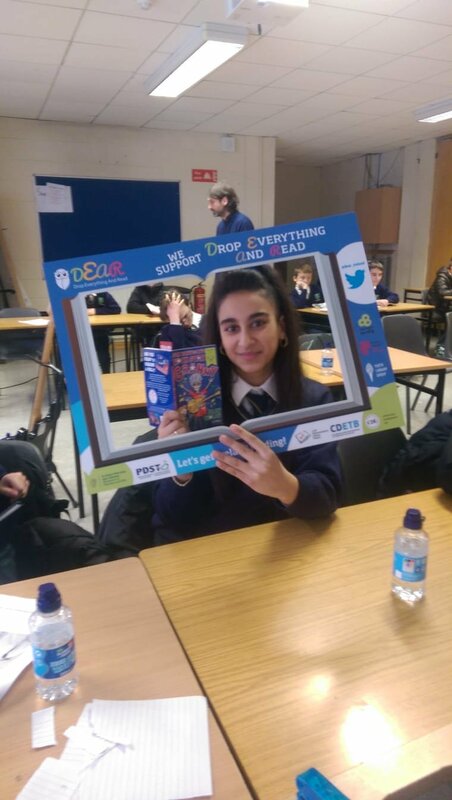 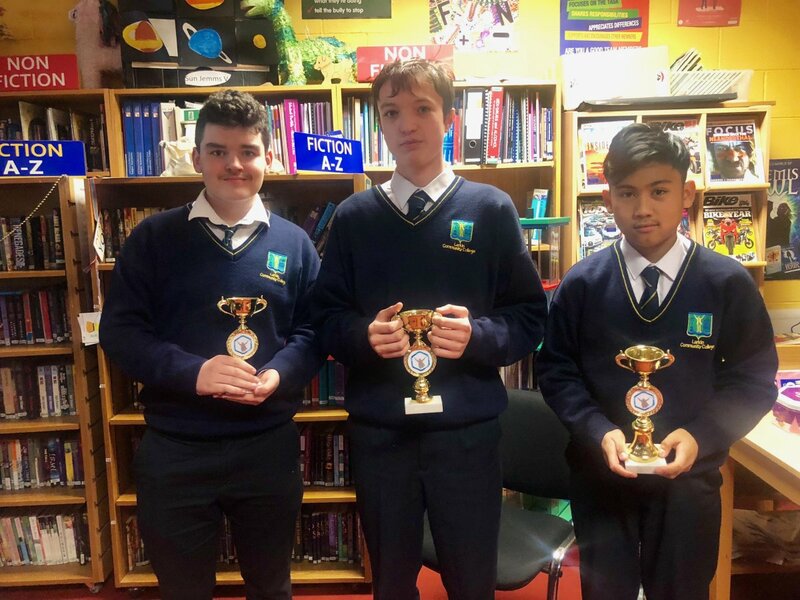 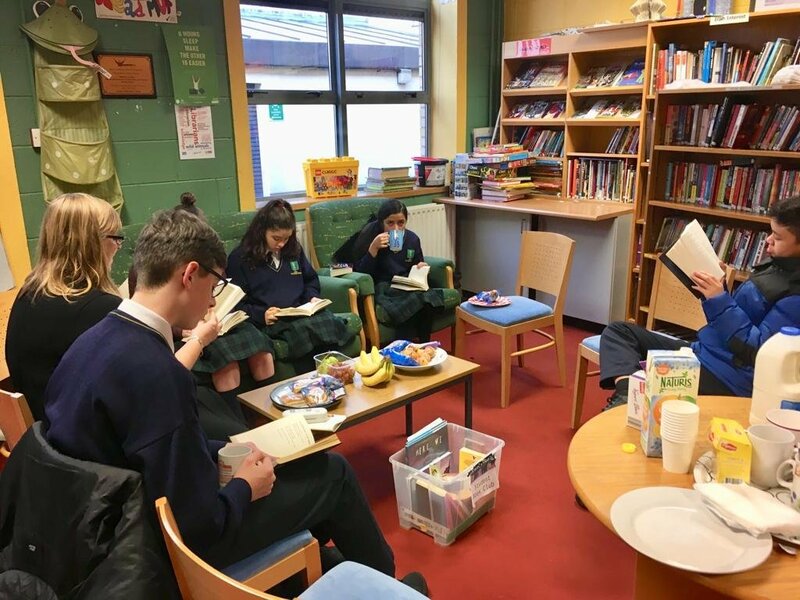 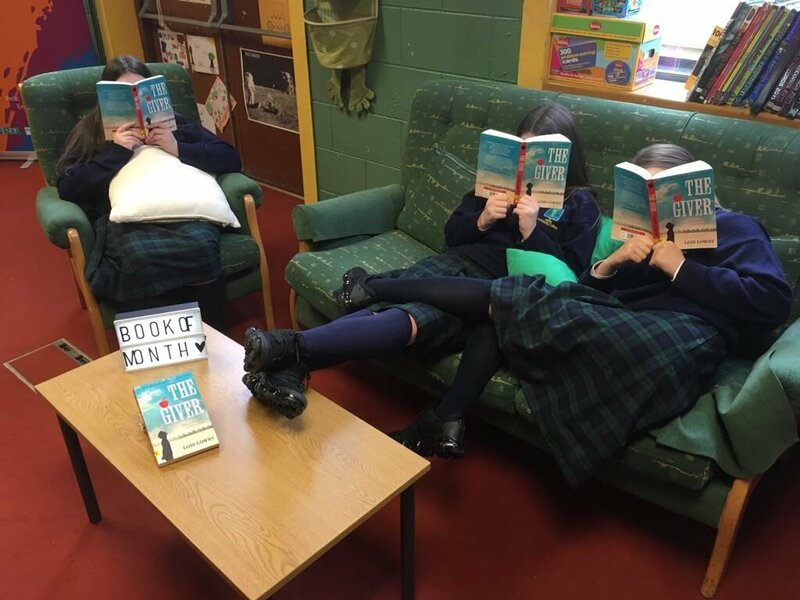 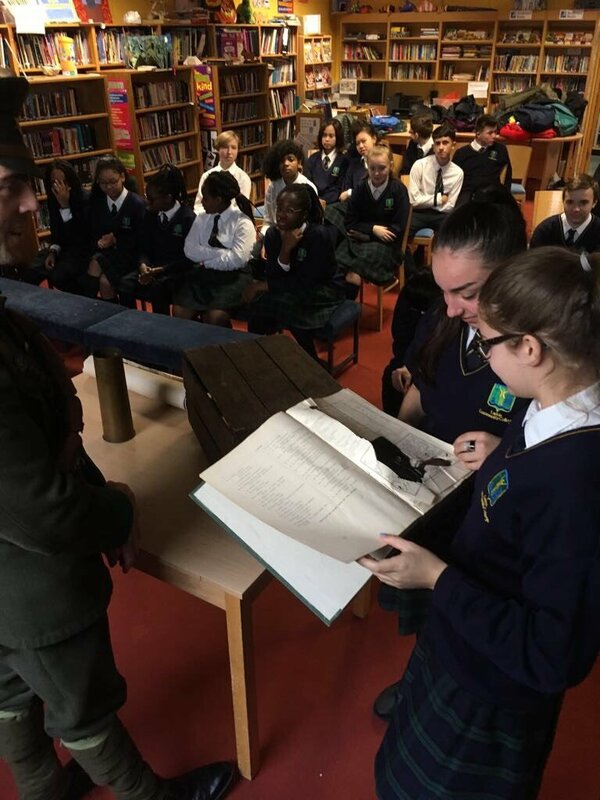 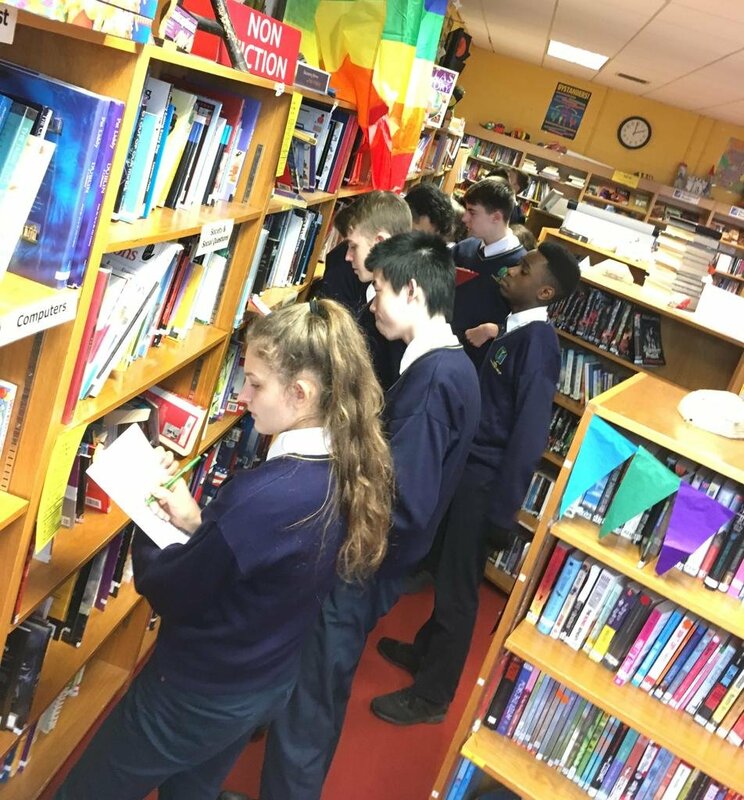 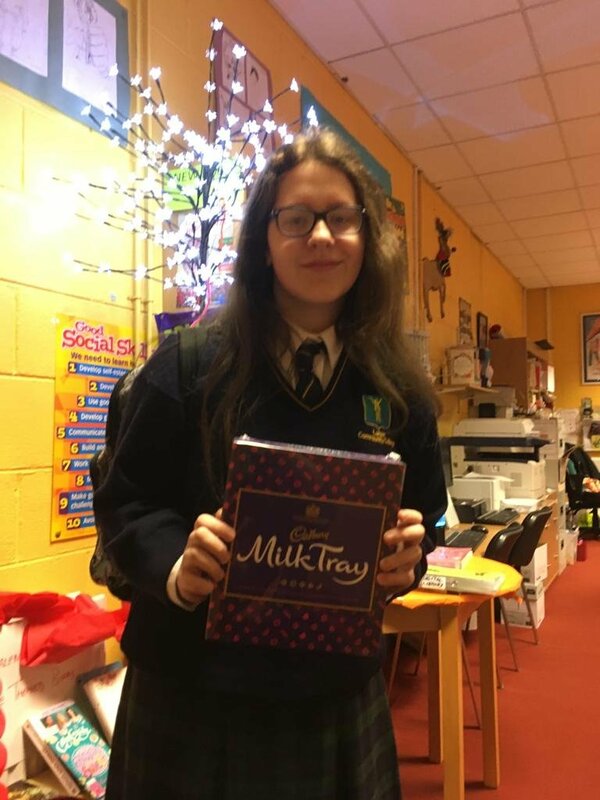 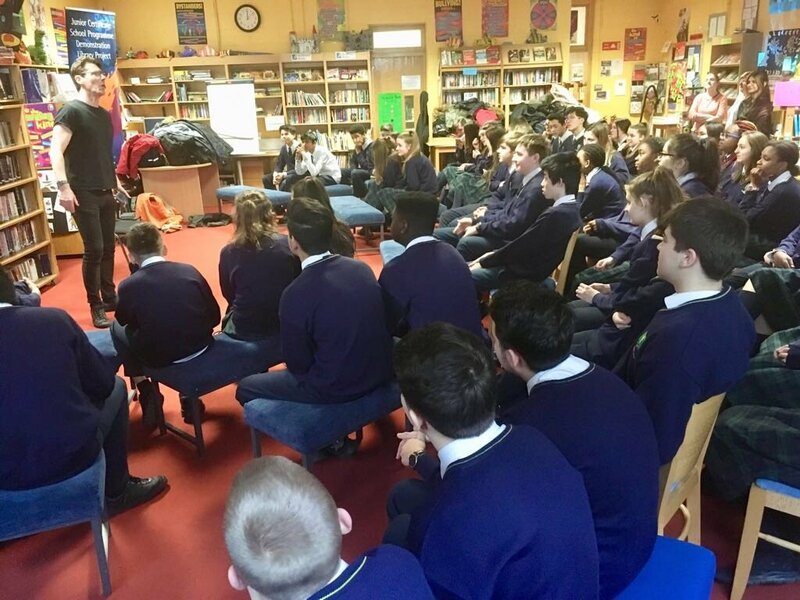 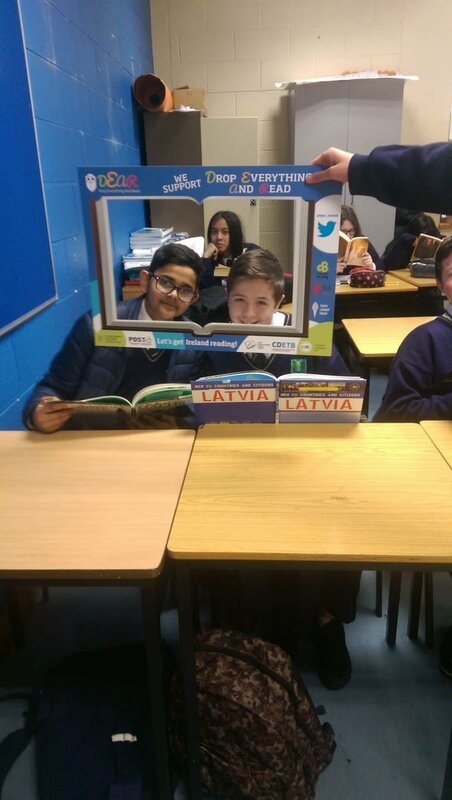 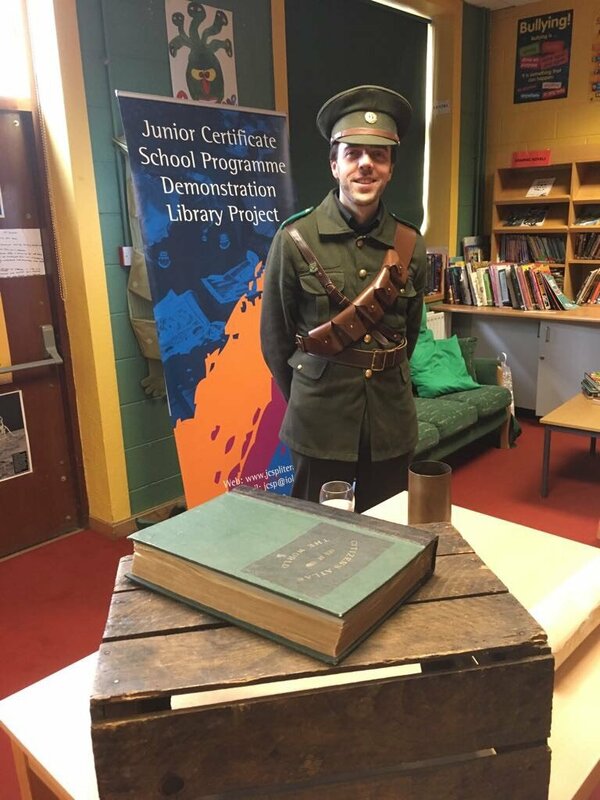 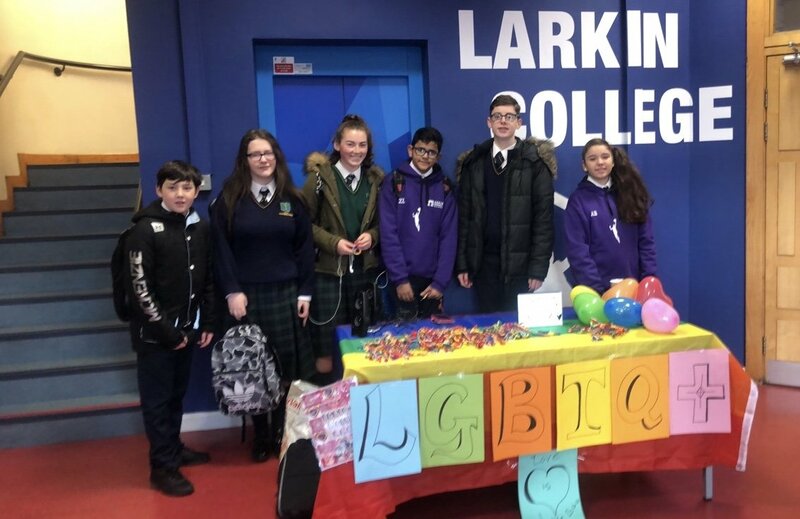 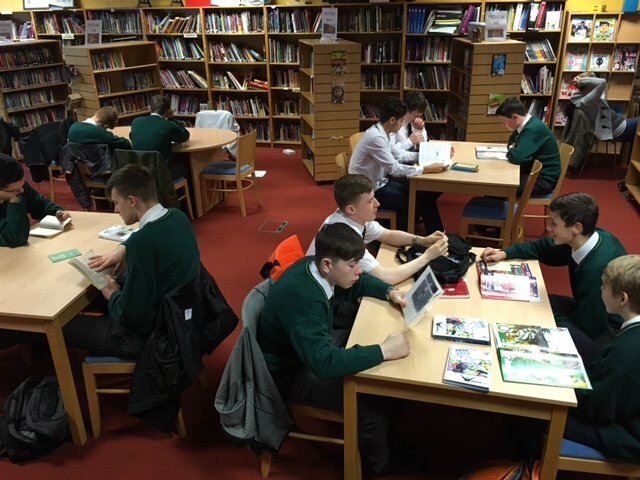 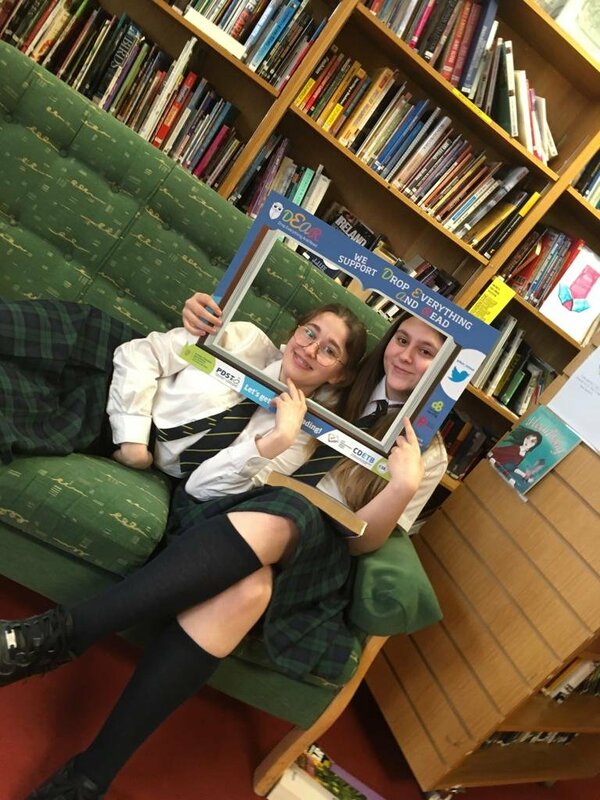 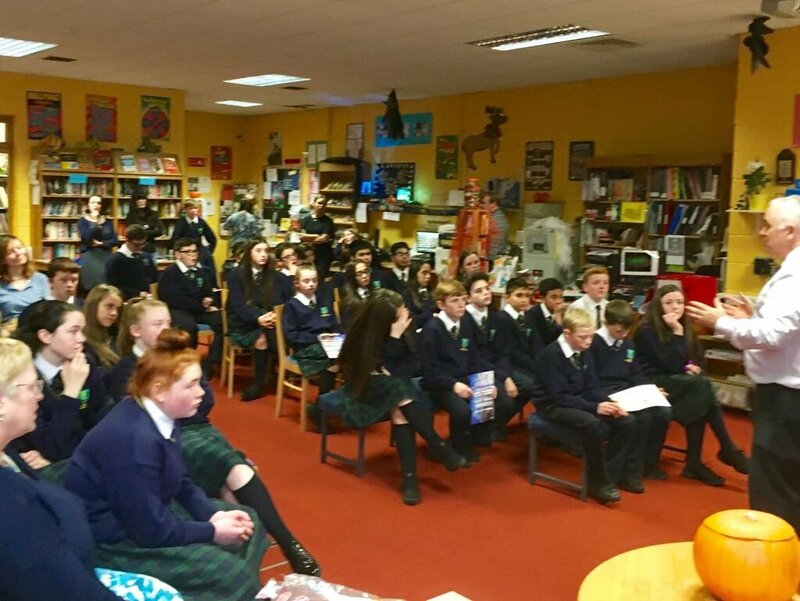 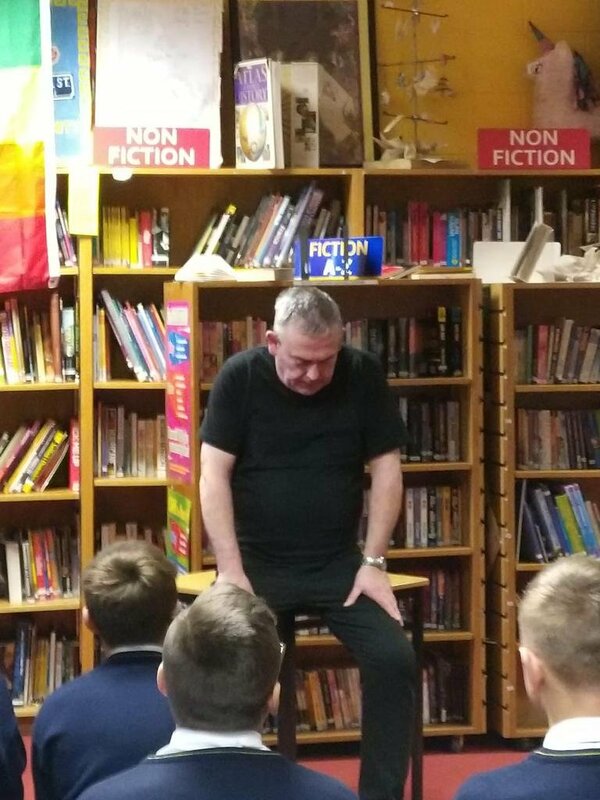 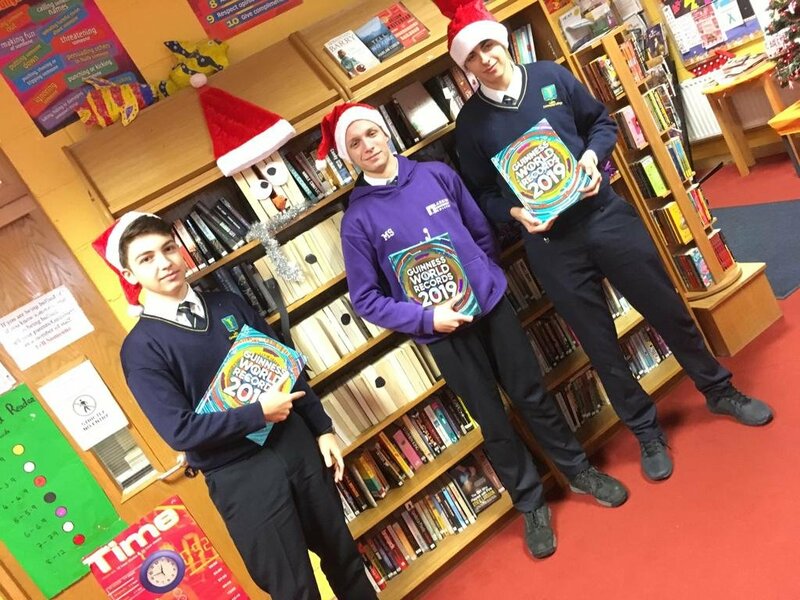 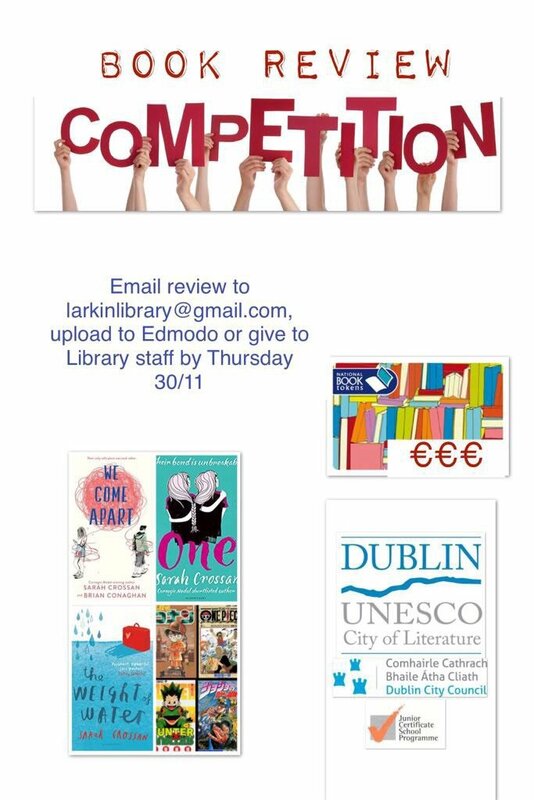 In Larkin Community College there is always Room for Reading! 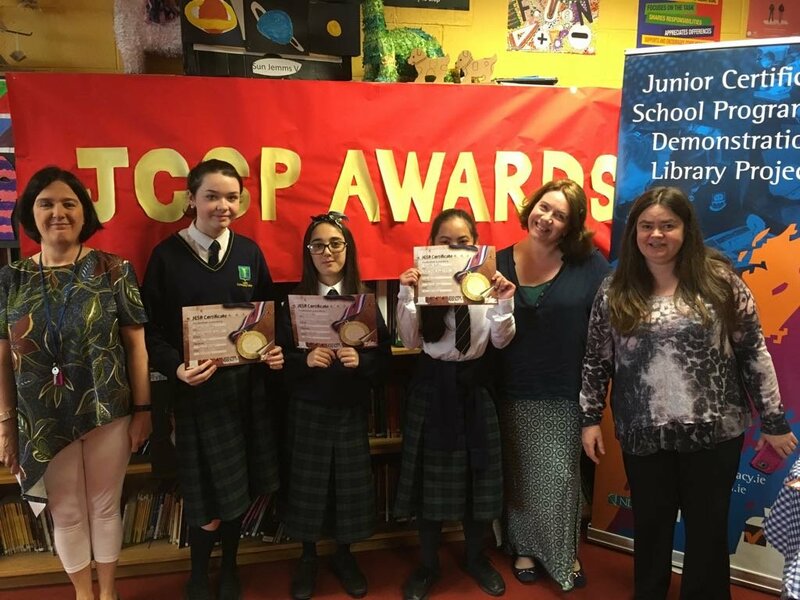 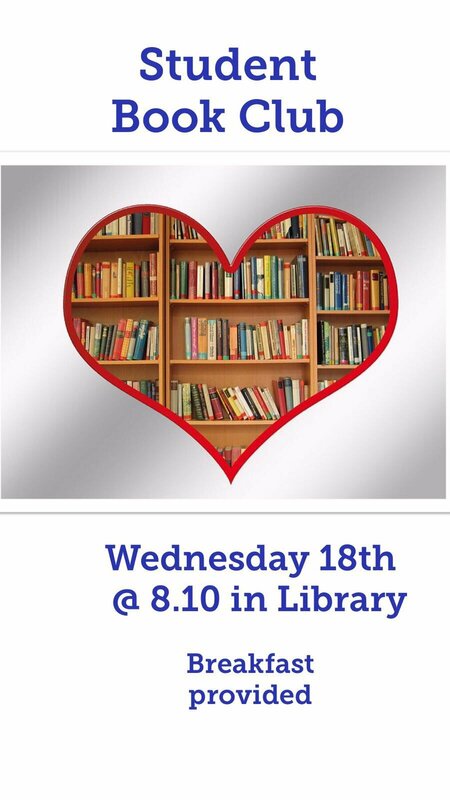 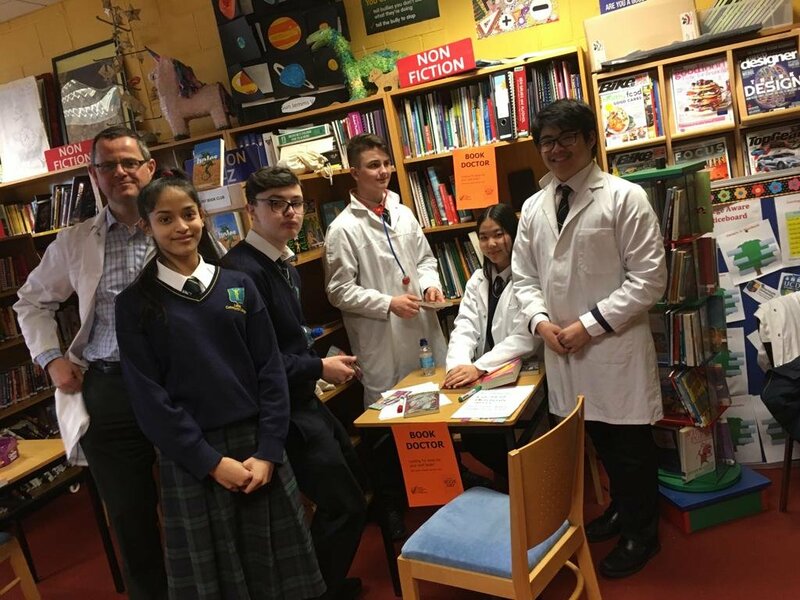 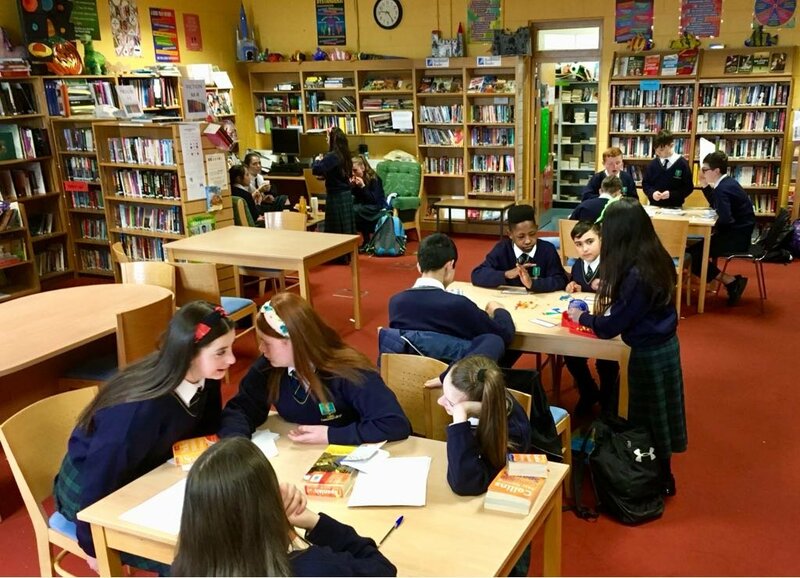 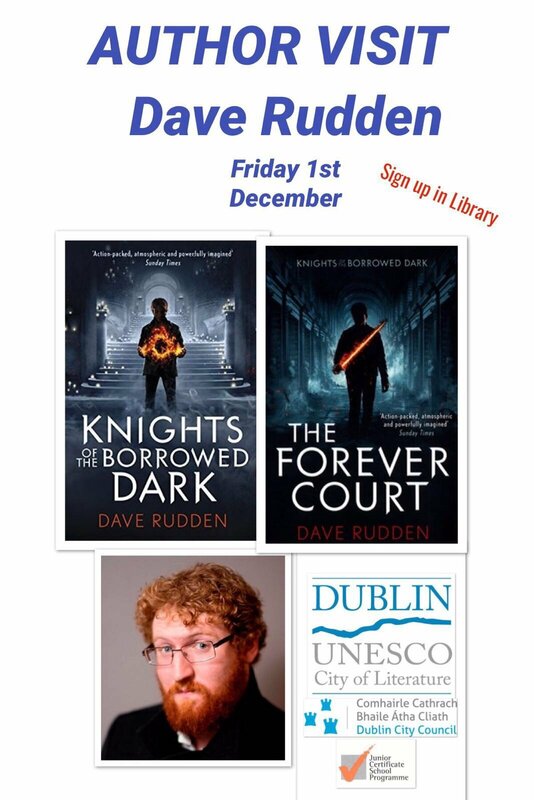 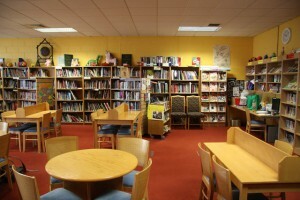 Our students have access to a high quality library run by two qualified librarians. 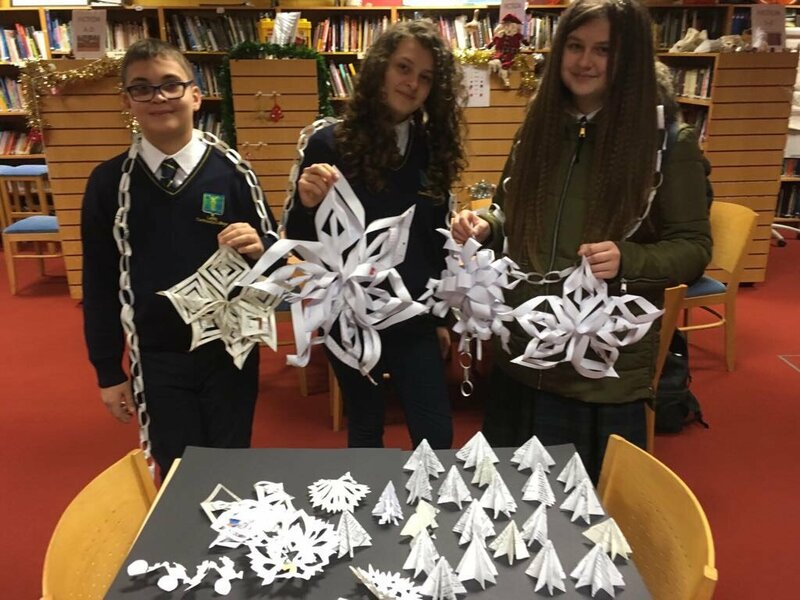 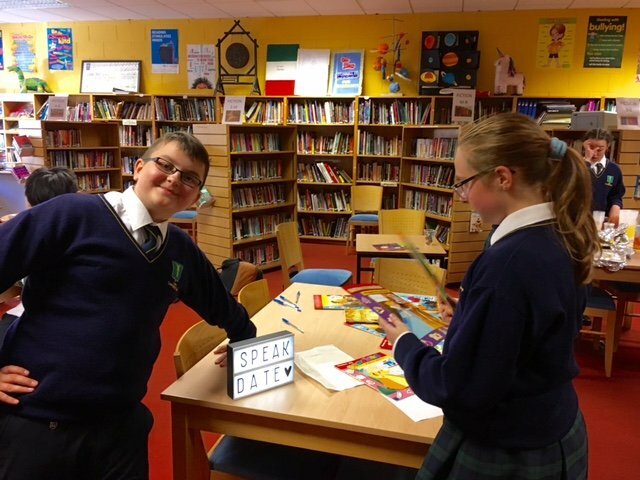 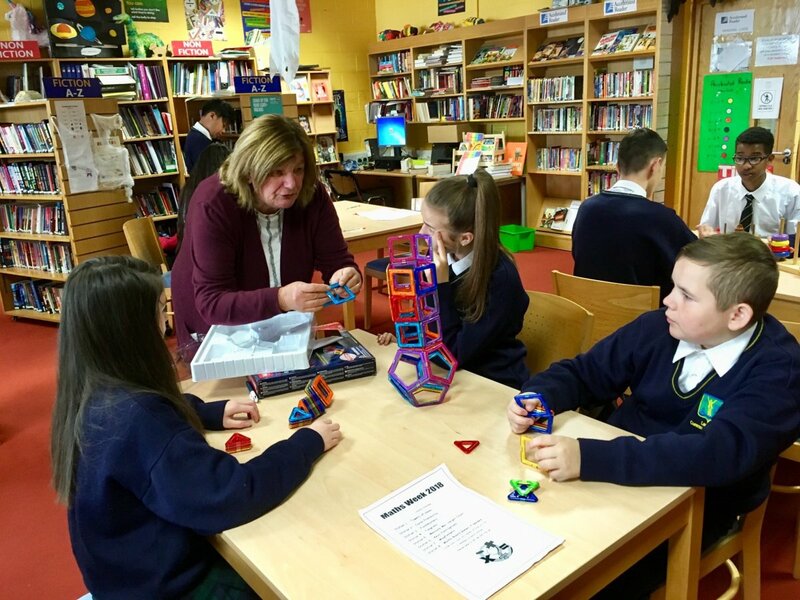 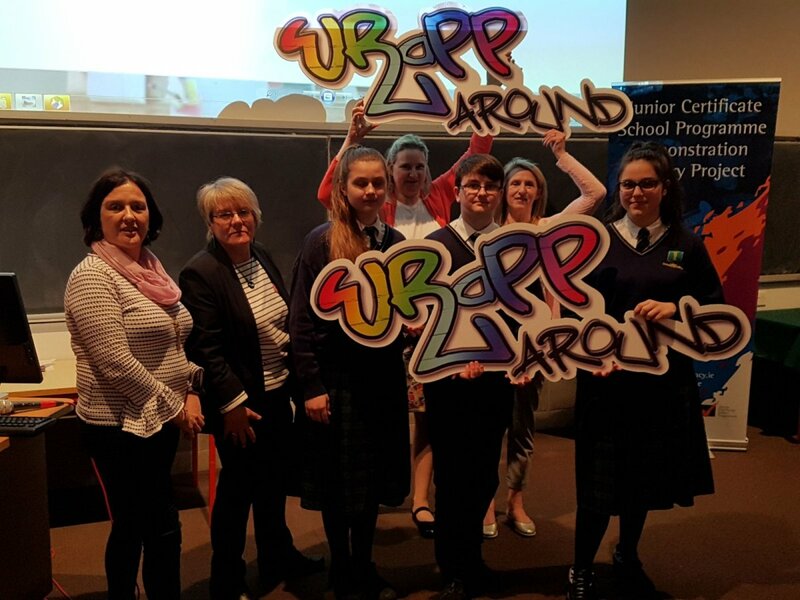 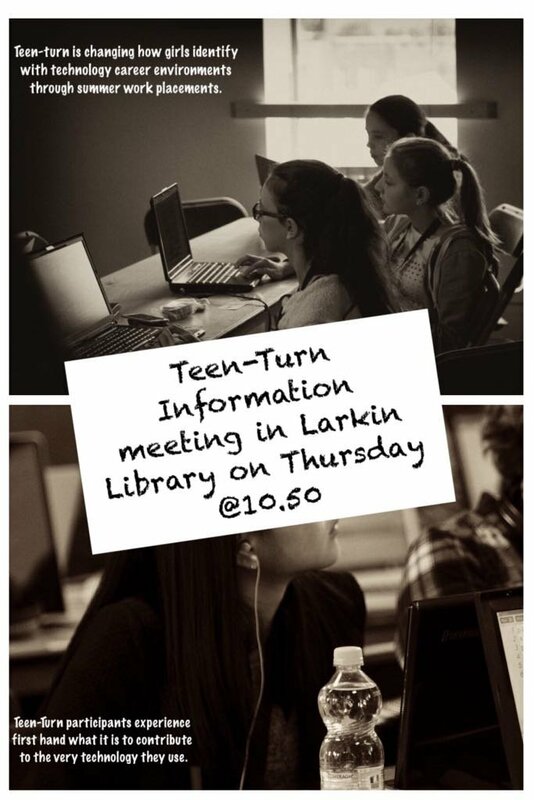 Larkin Library is a JCSP Project Library, open before school, at lunchtime and after school and students have weekly classes in the library setting. 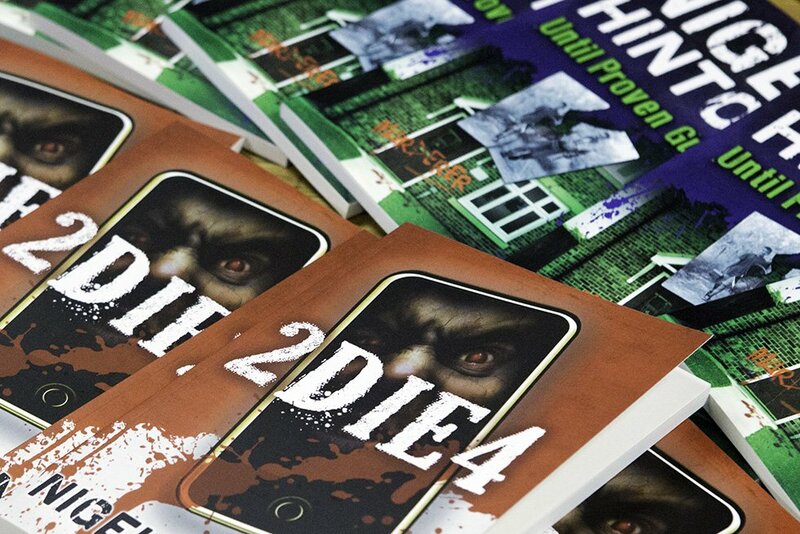 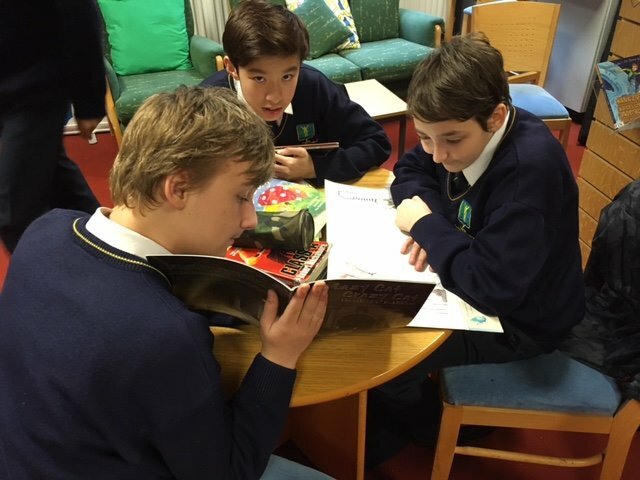 All our students are expected to read on a regular basis and borrowing books is part of daily life in our school. 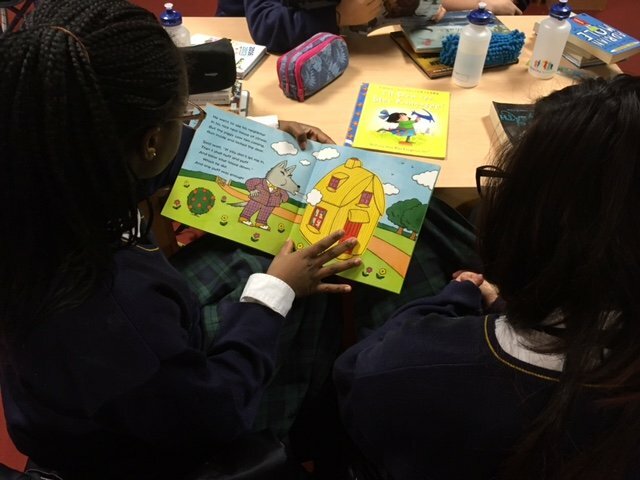 We run library-based classes aimed at improving students' Literacy and Numeracy skills. 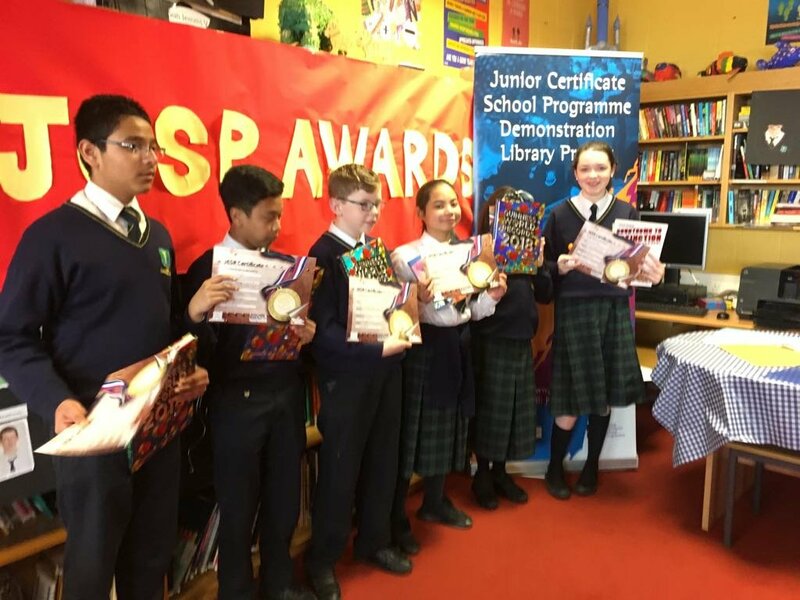 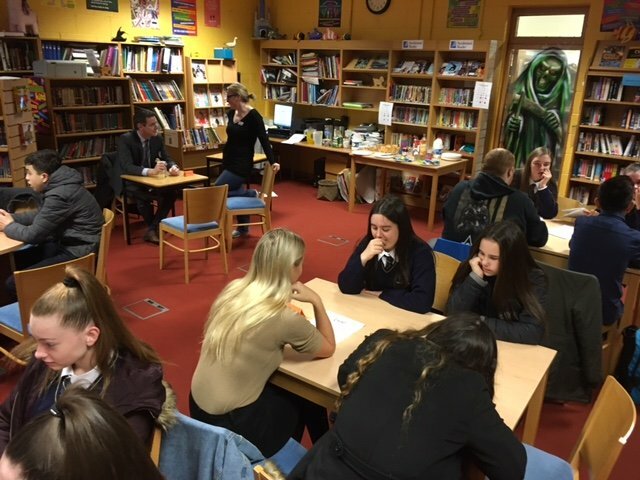 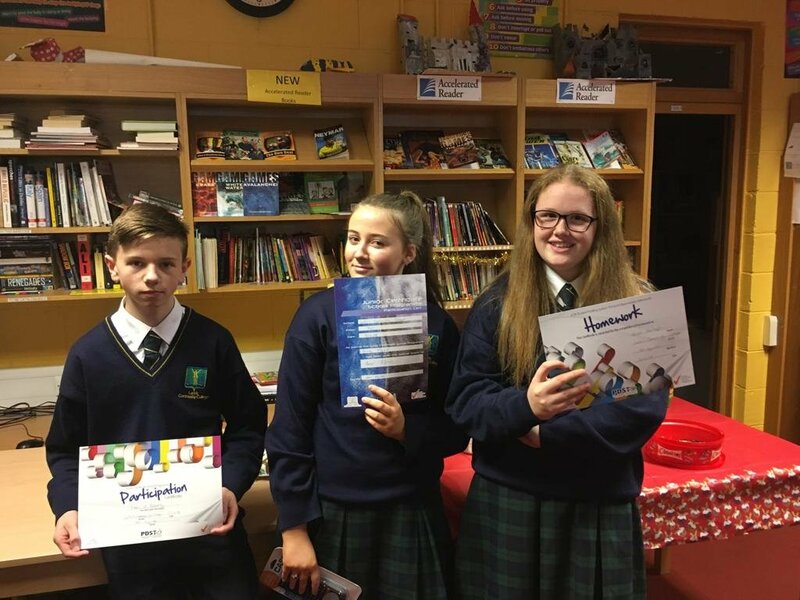 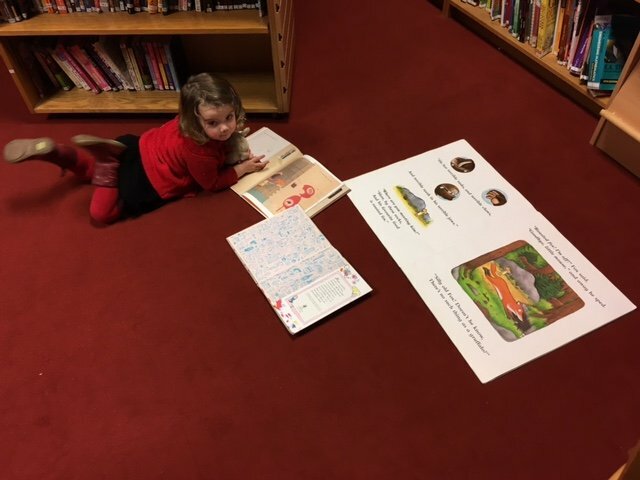 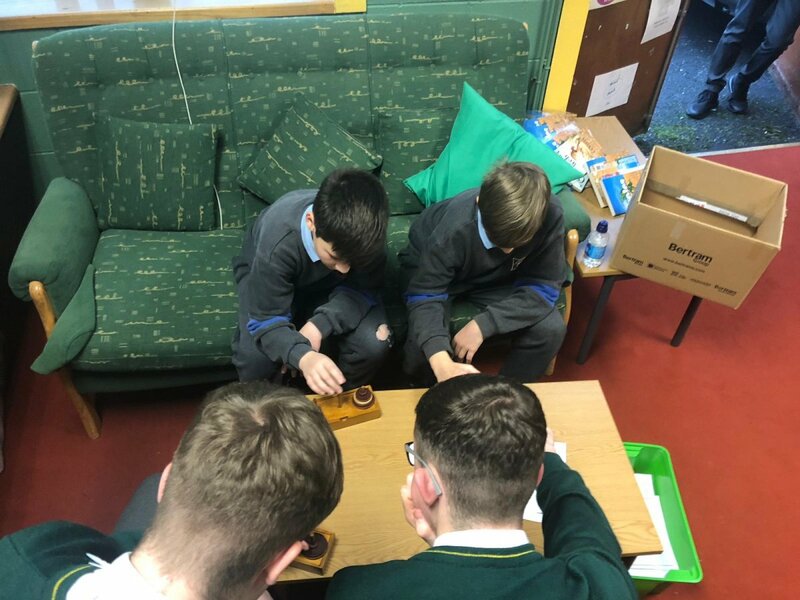 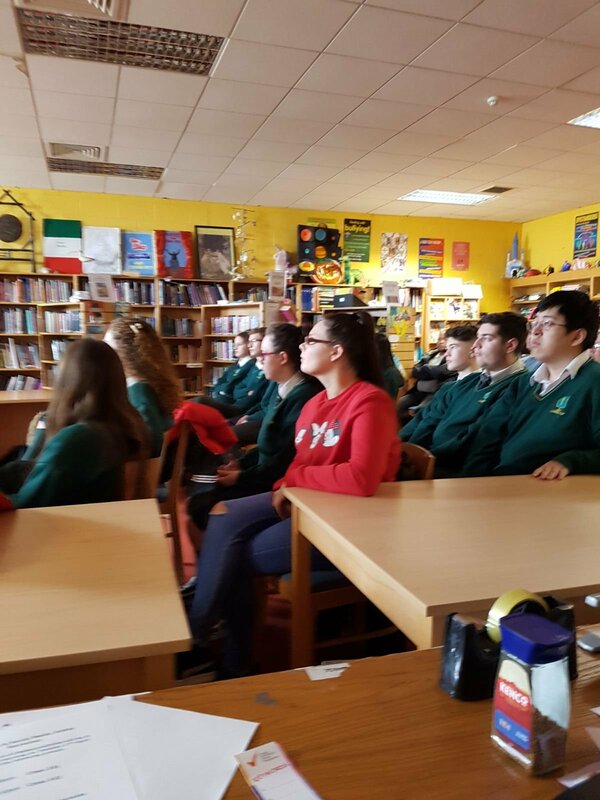 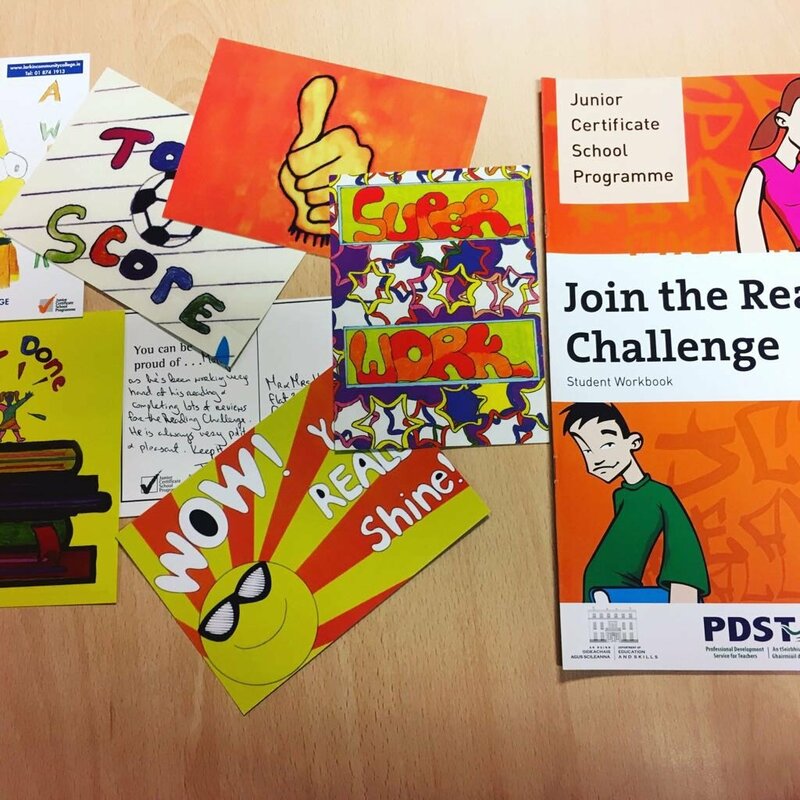 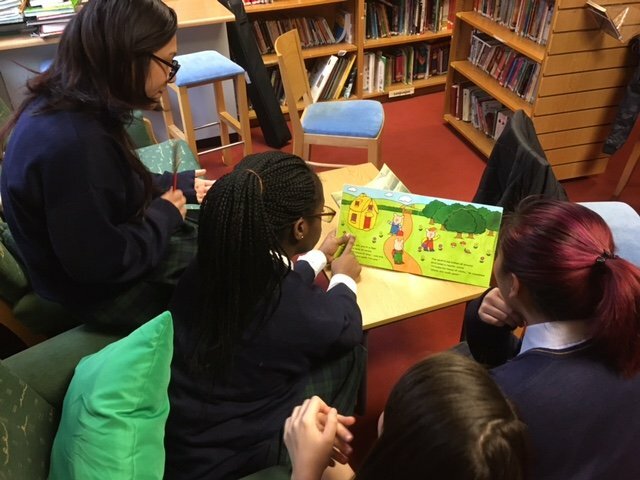 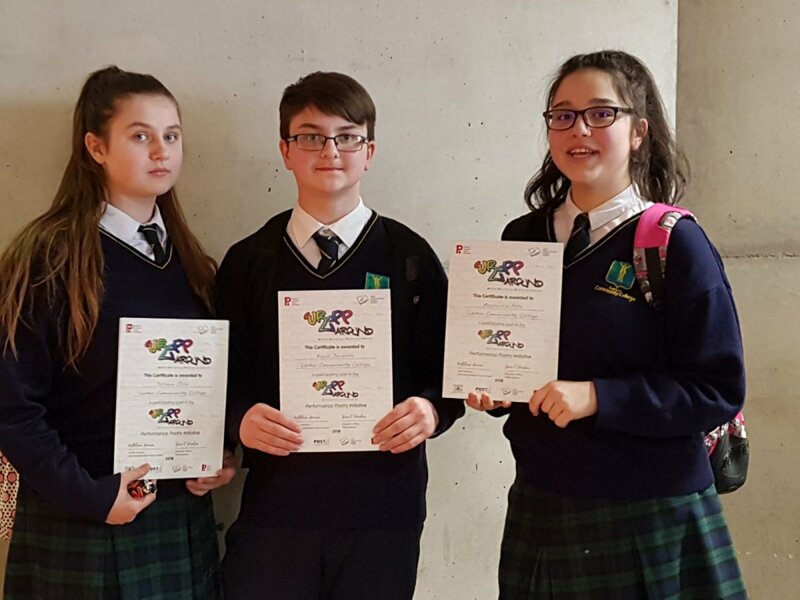 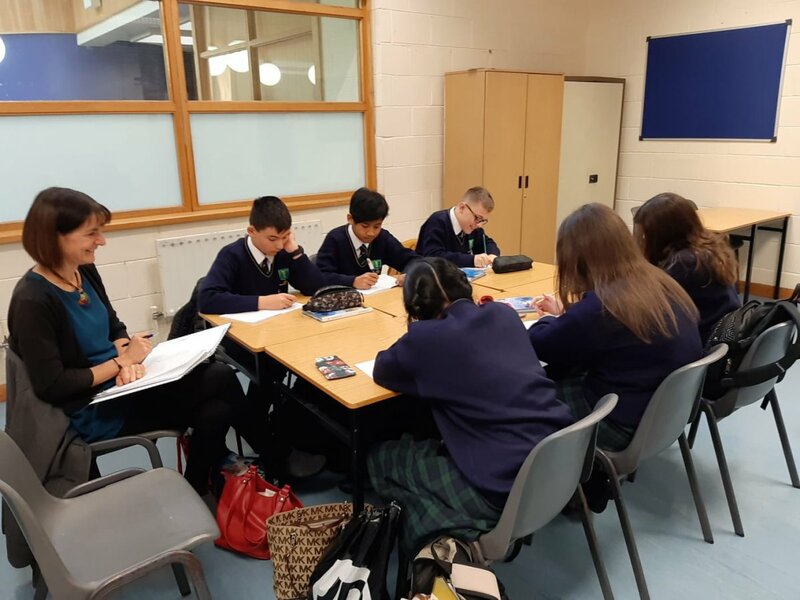 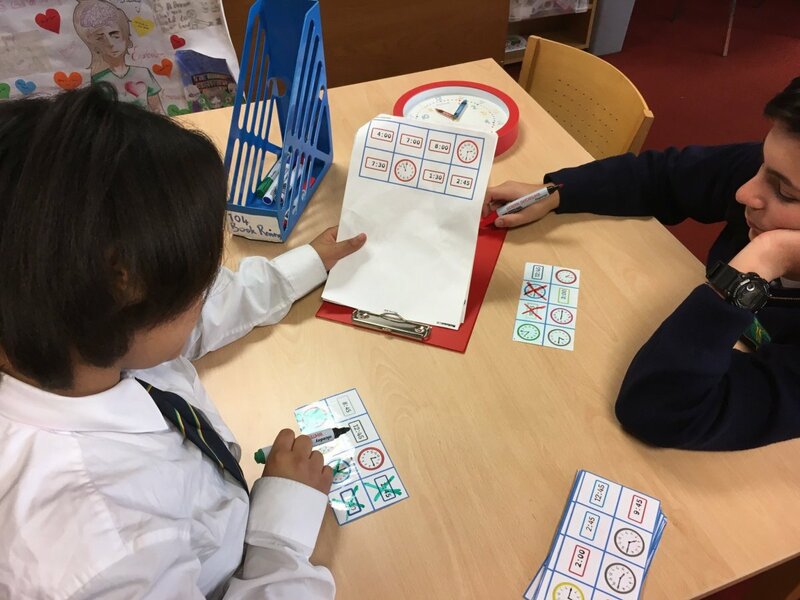 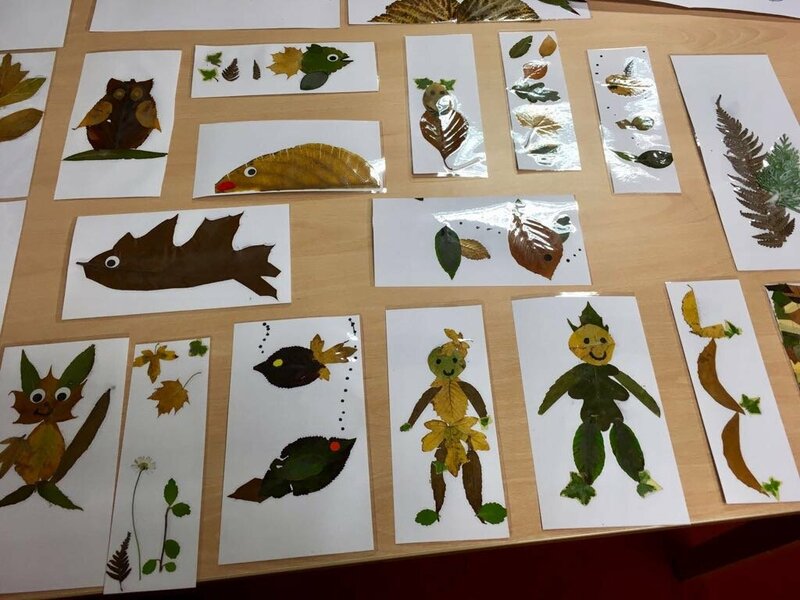 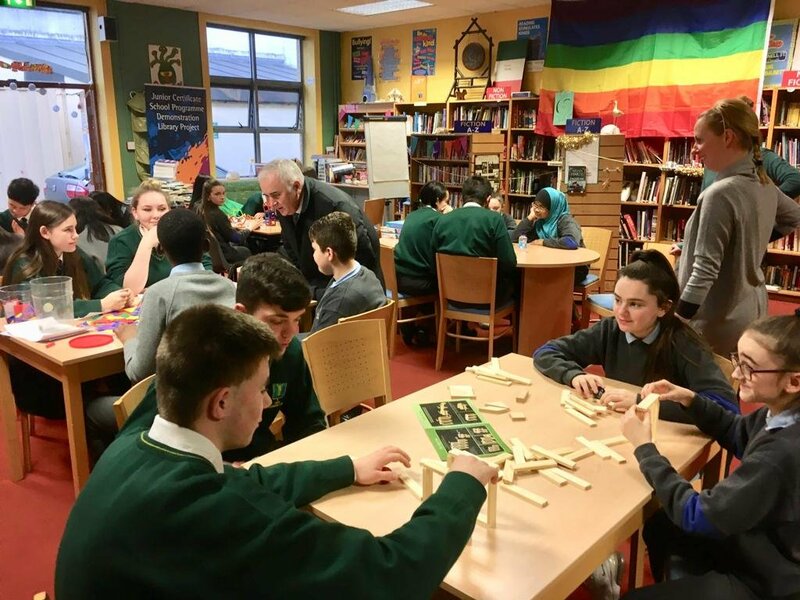 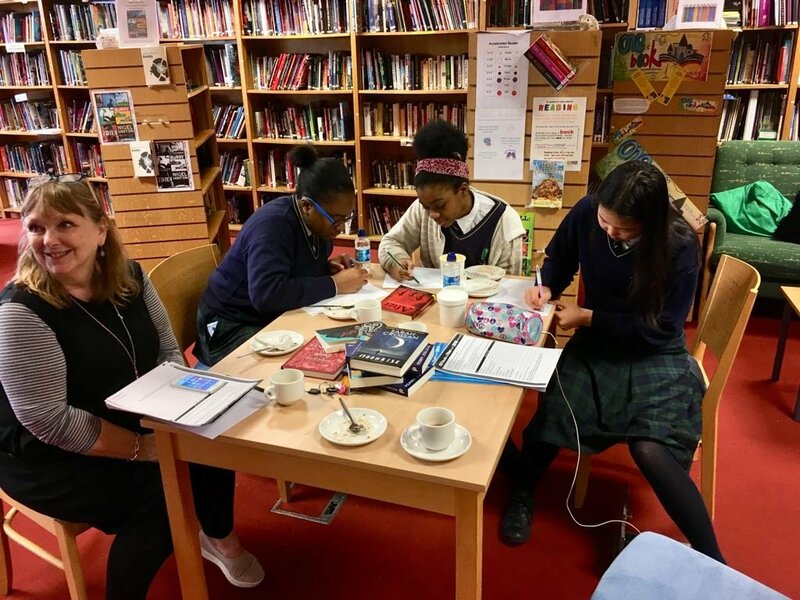 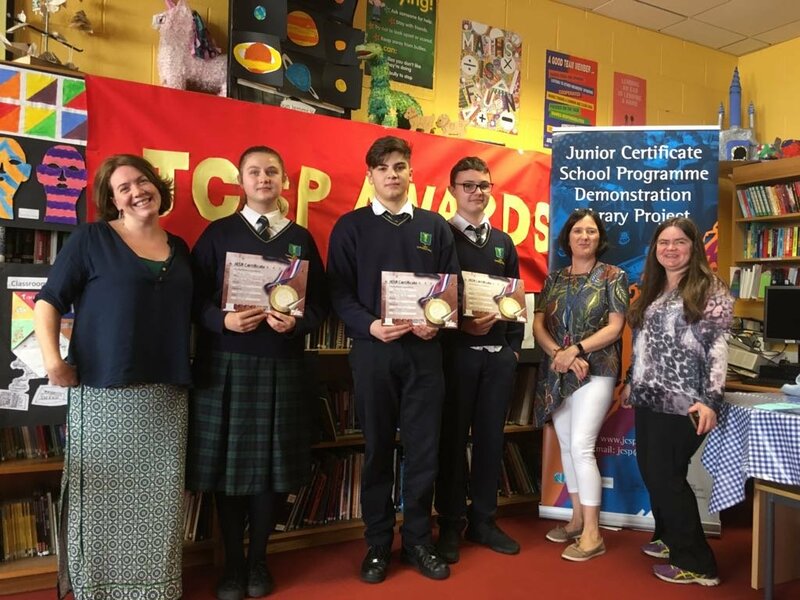 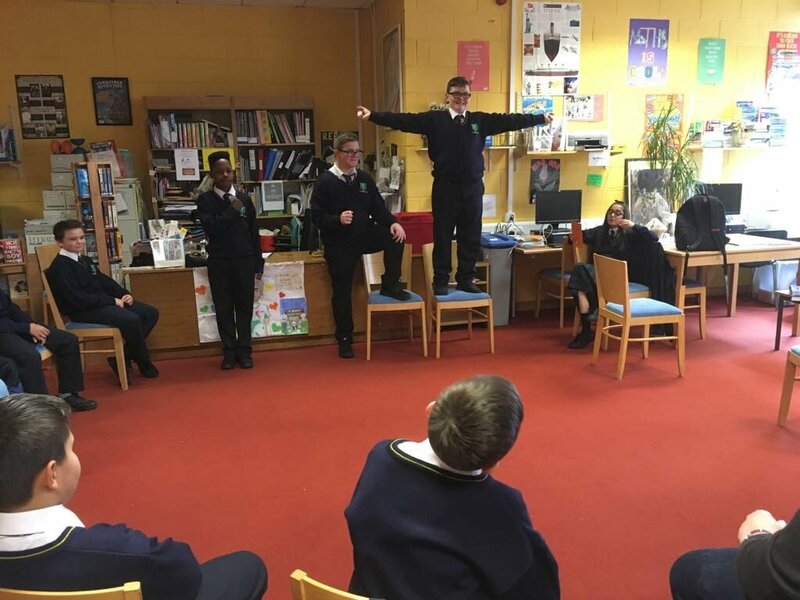 As in all of the JCSP Libraries reading and writing skills are developed, reading habits nurtured and the information skills needed to navigate and participate in society are practised during our weekly library classes. 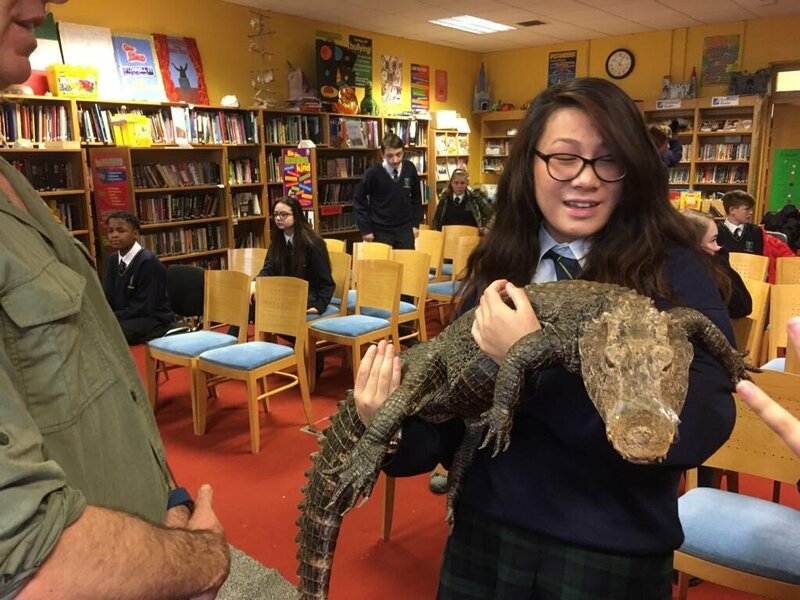 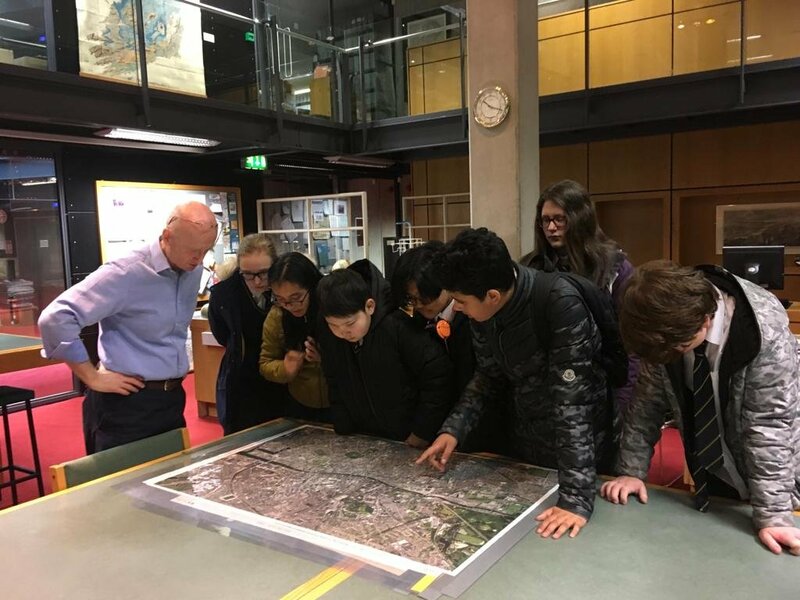 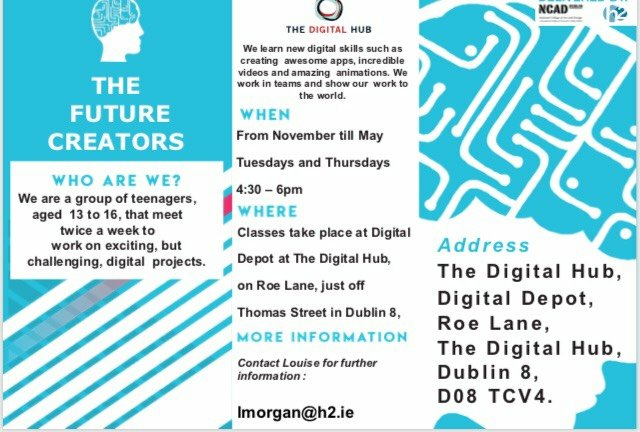 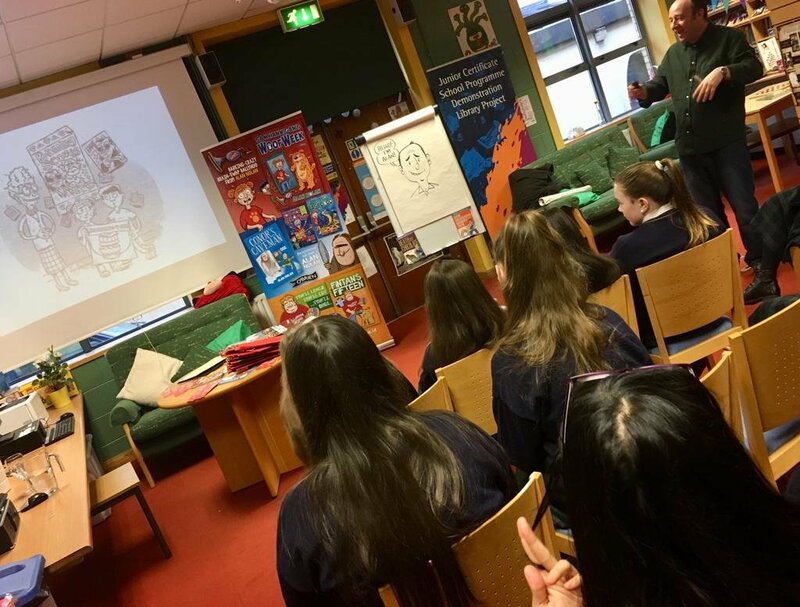 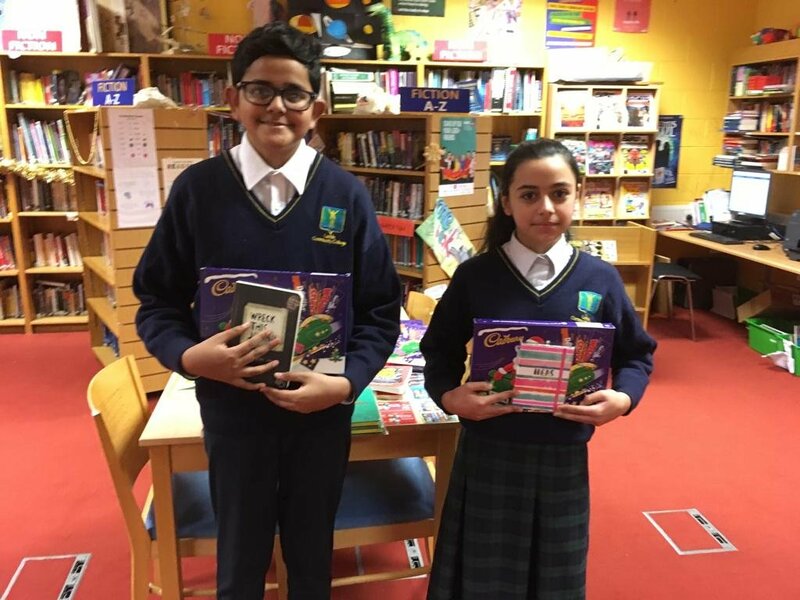 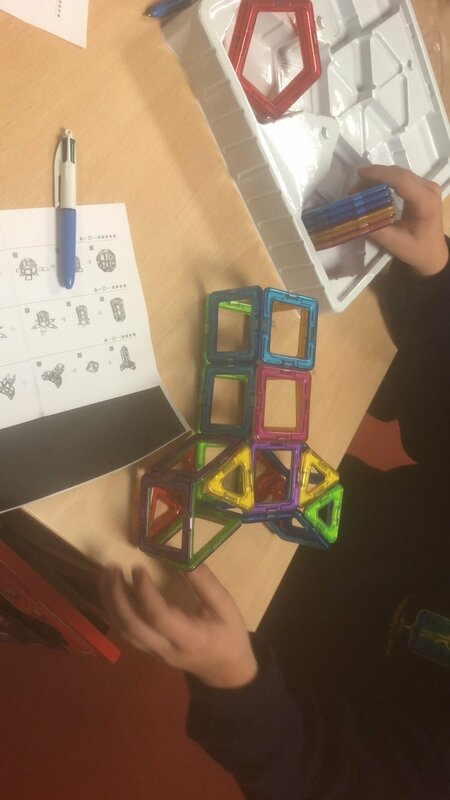 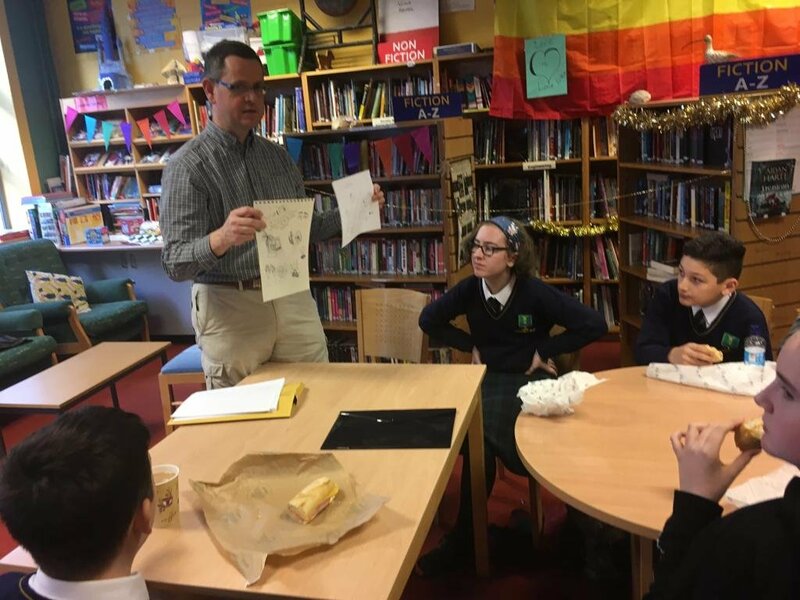 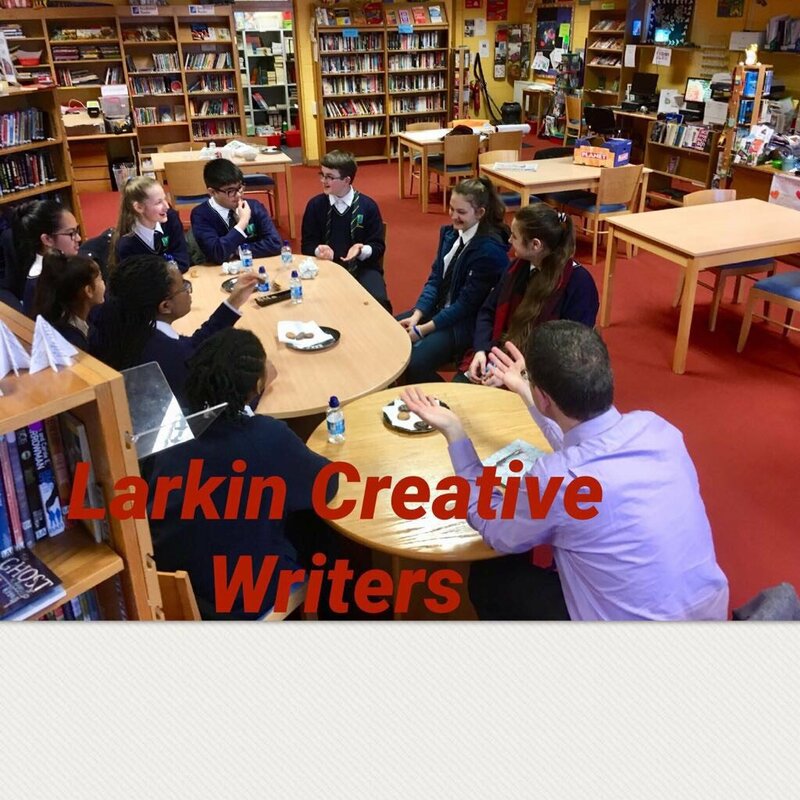 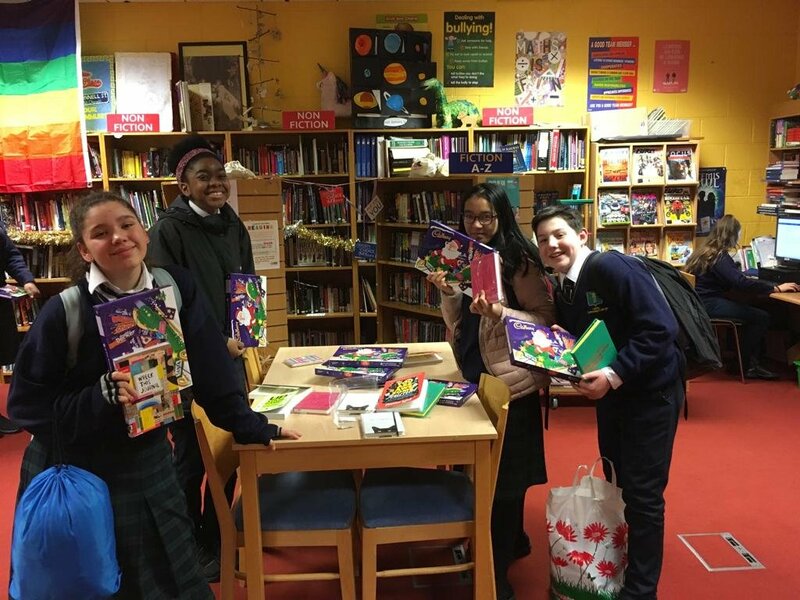 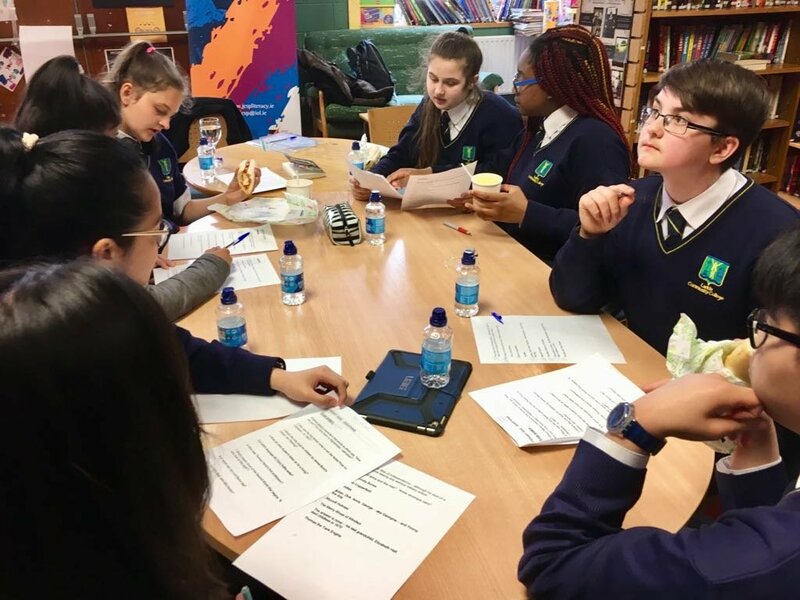 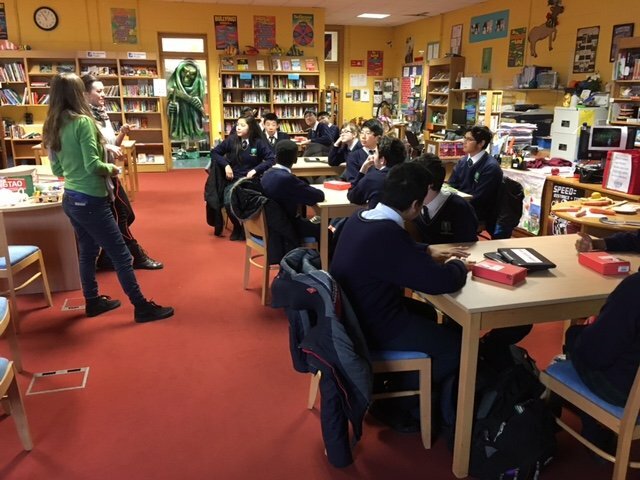 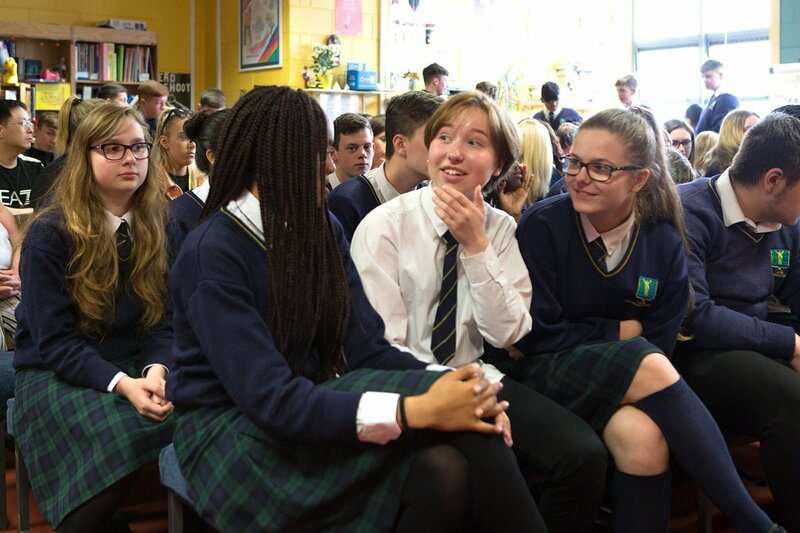 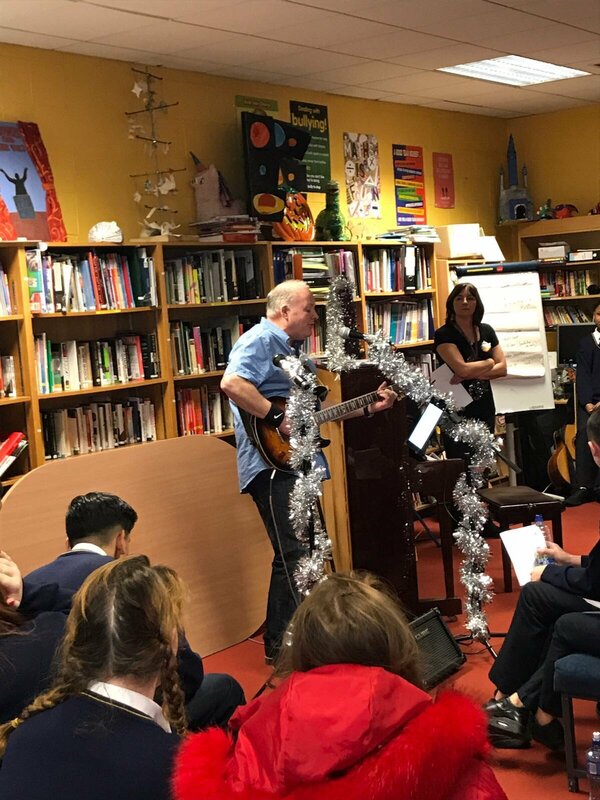 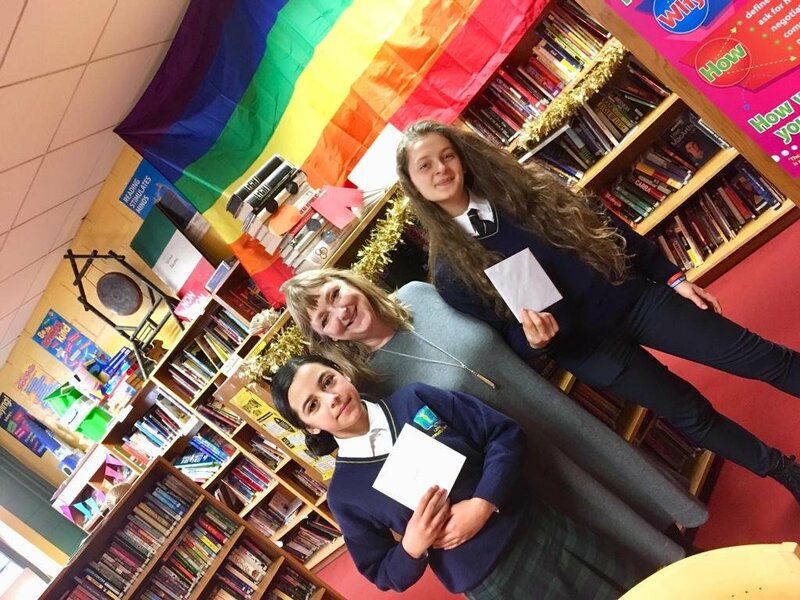 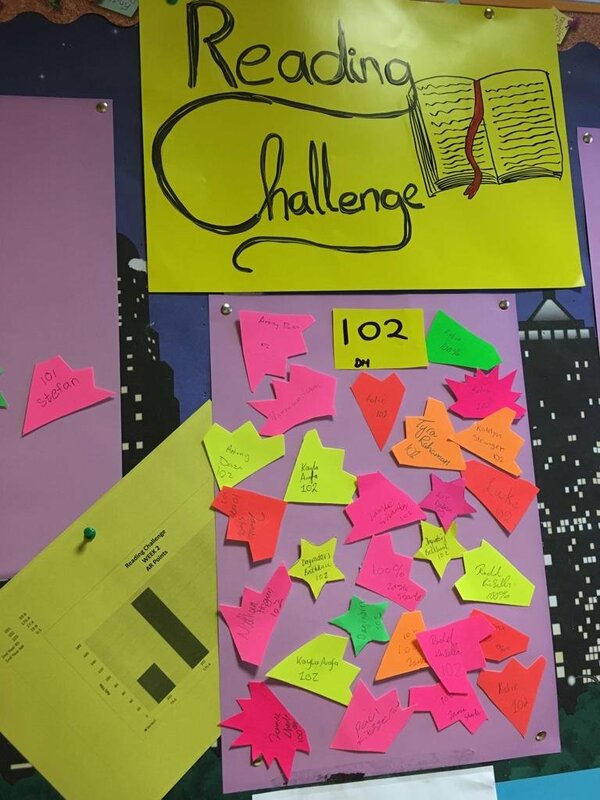 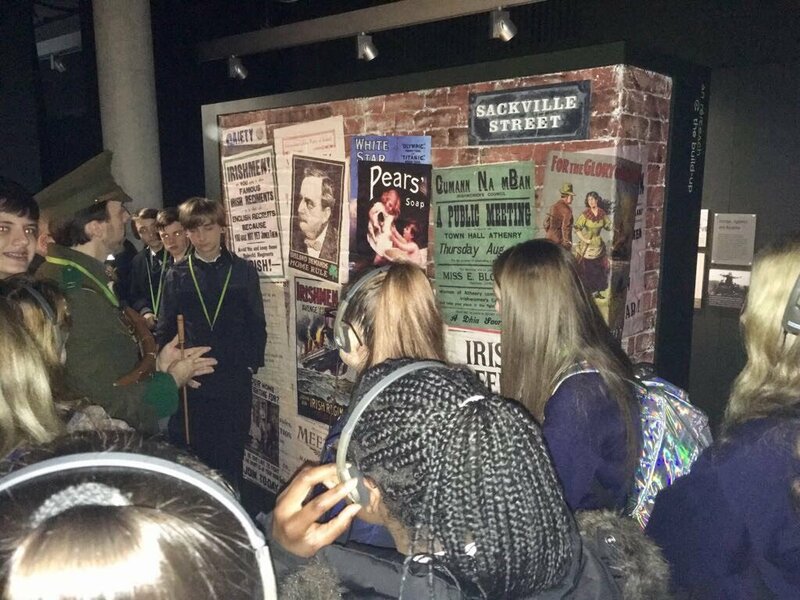 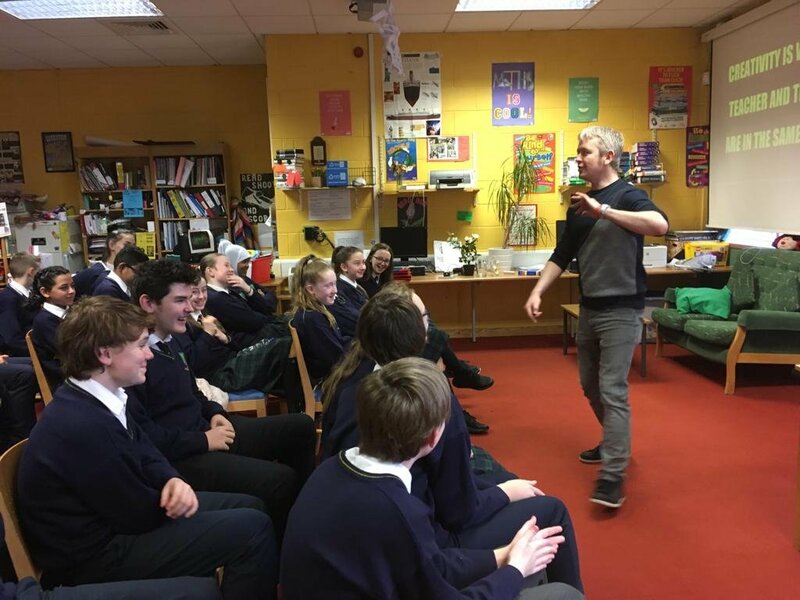 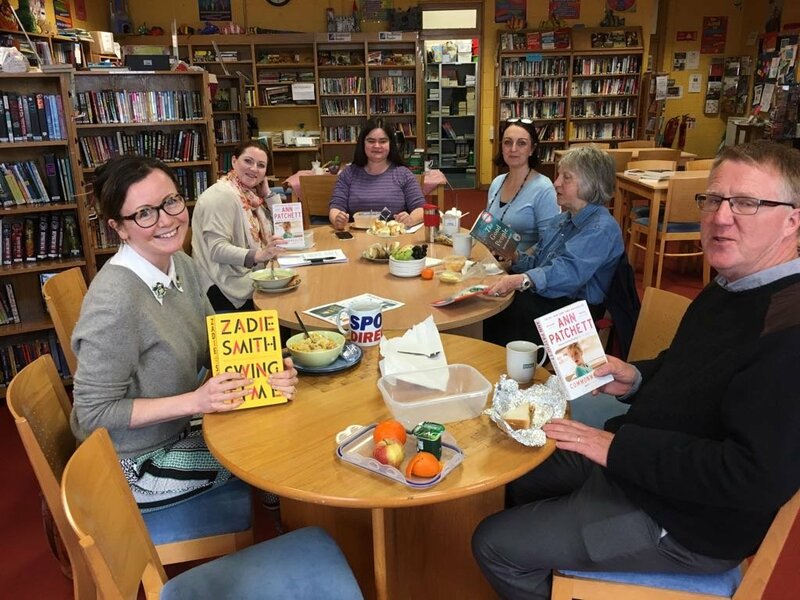 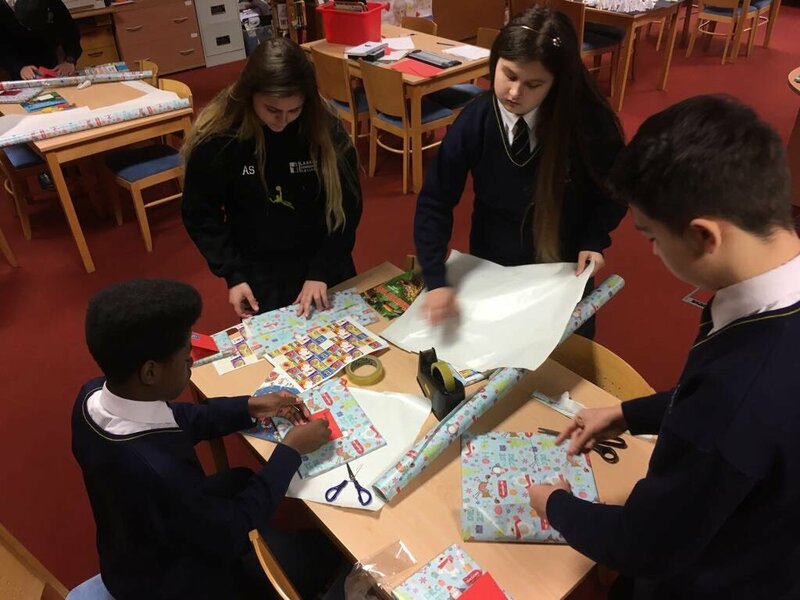 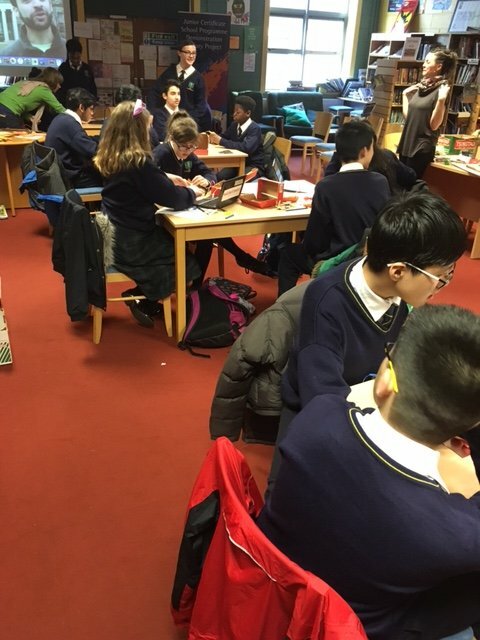 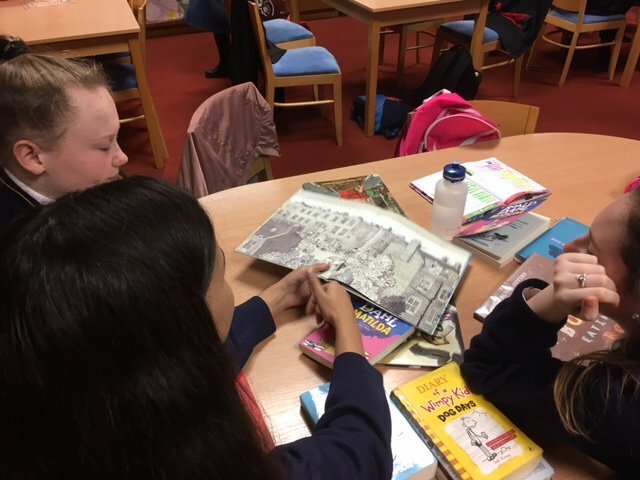 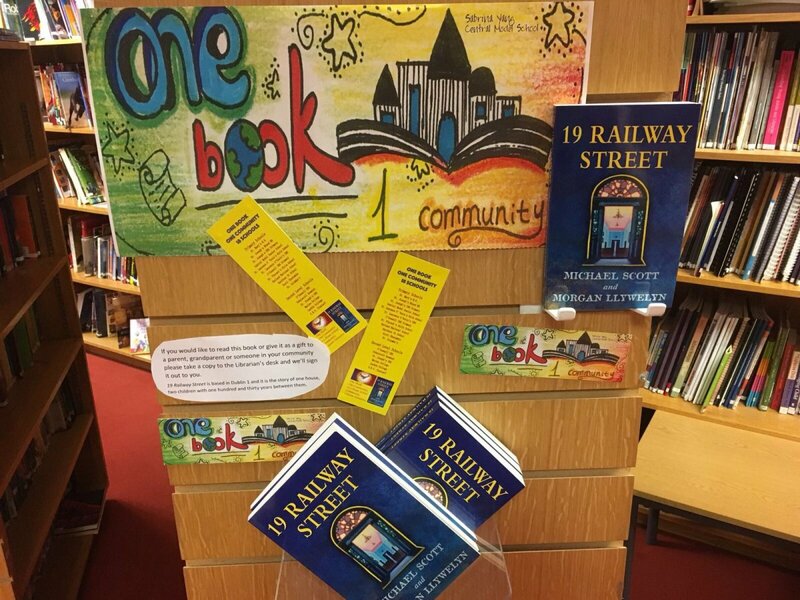 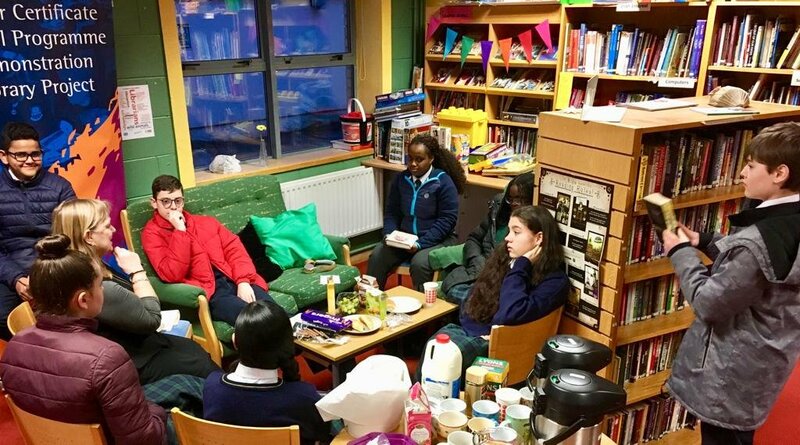 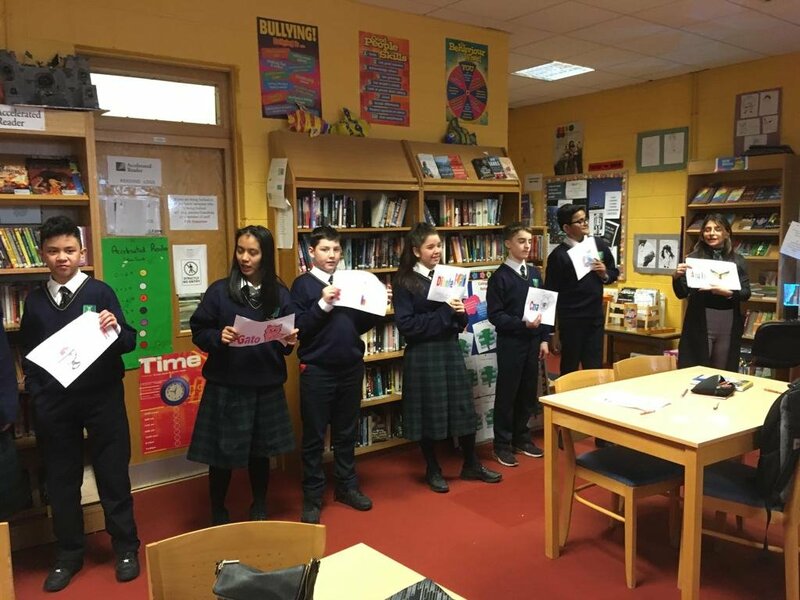 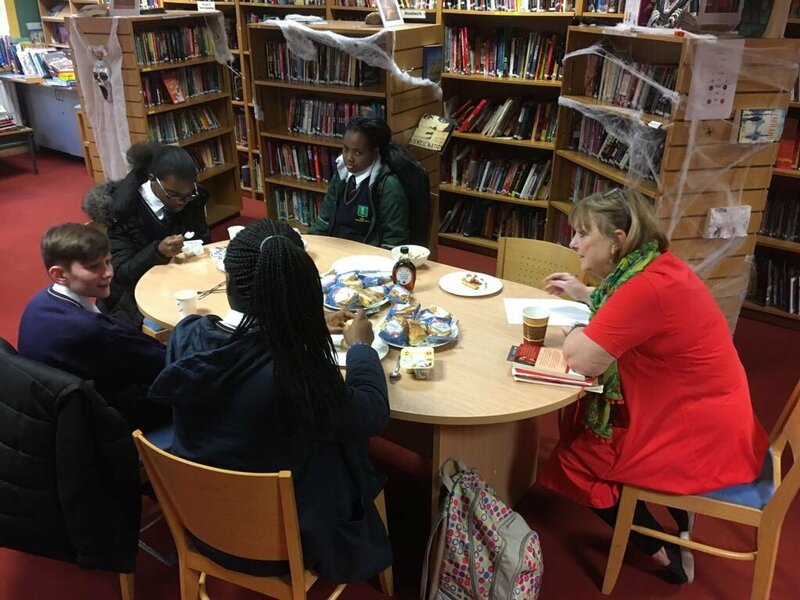 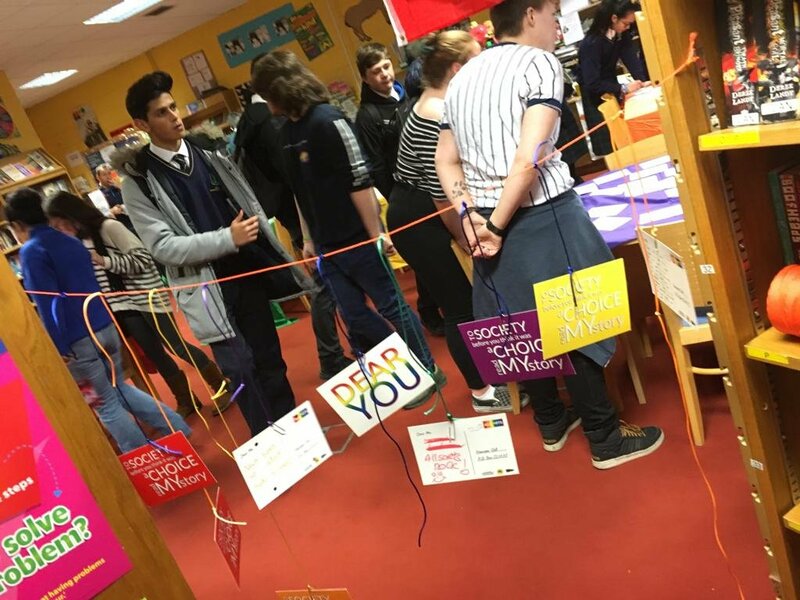 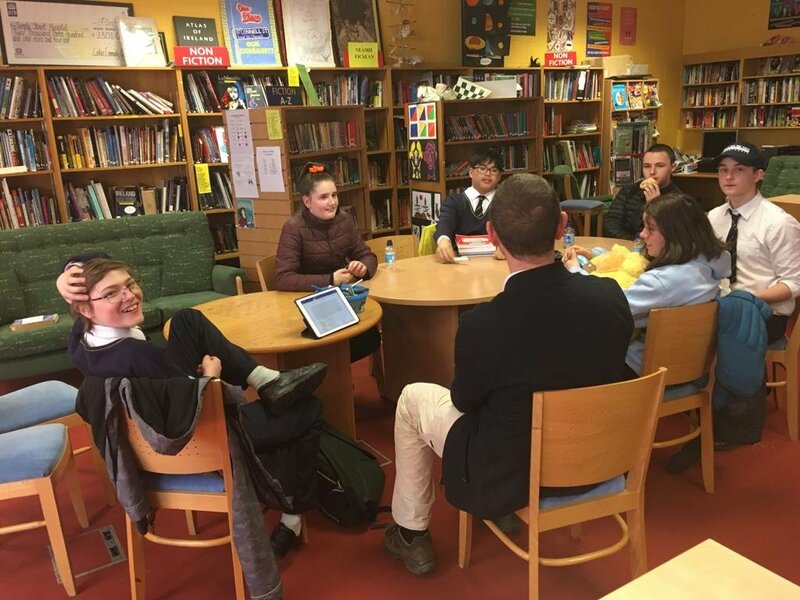 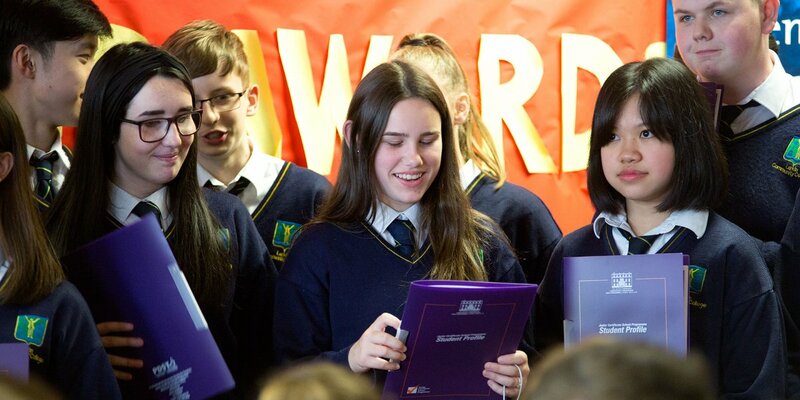 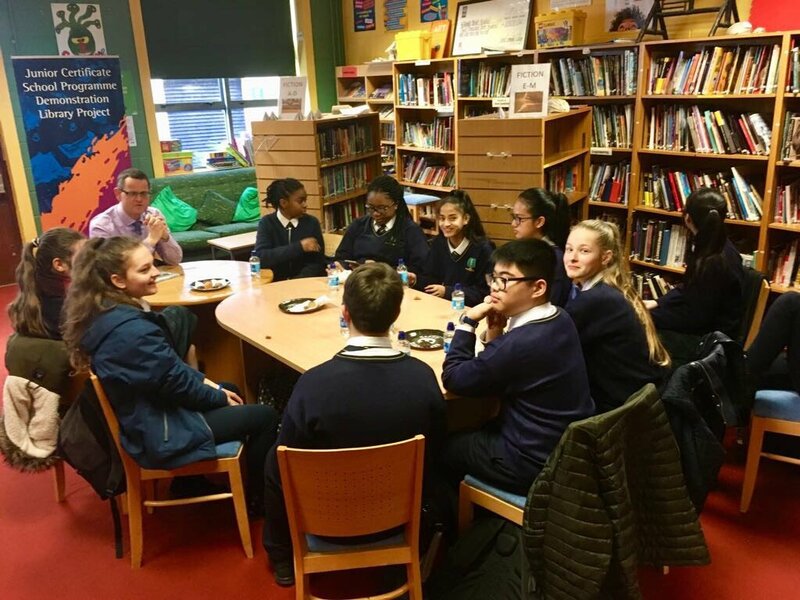 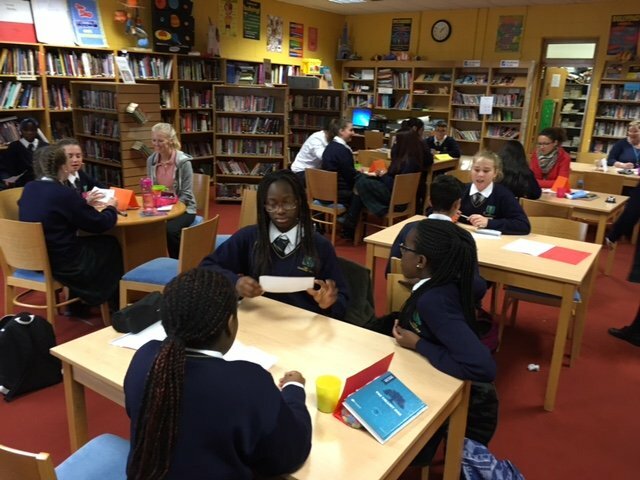 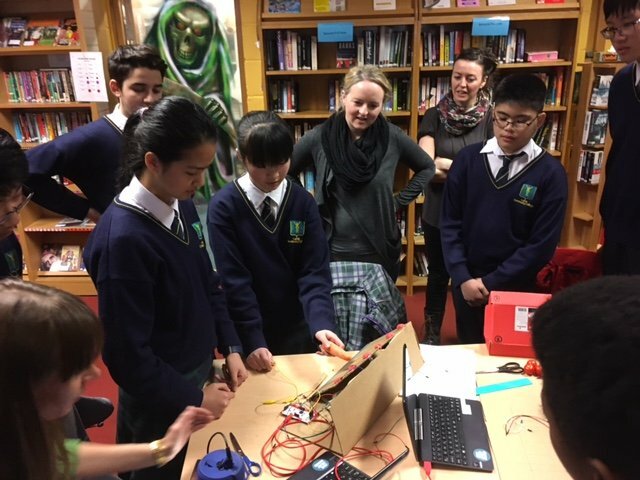 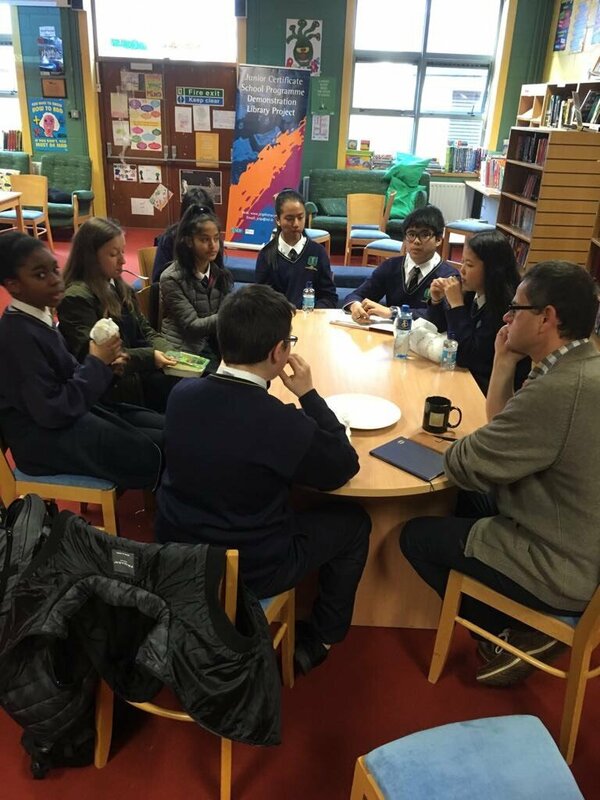 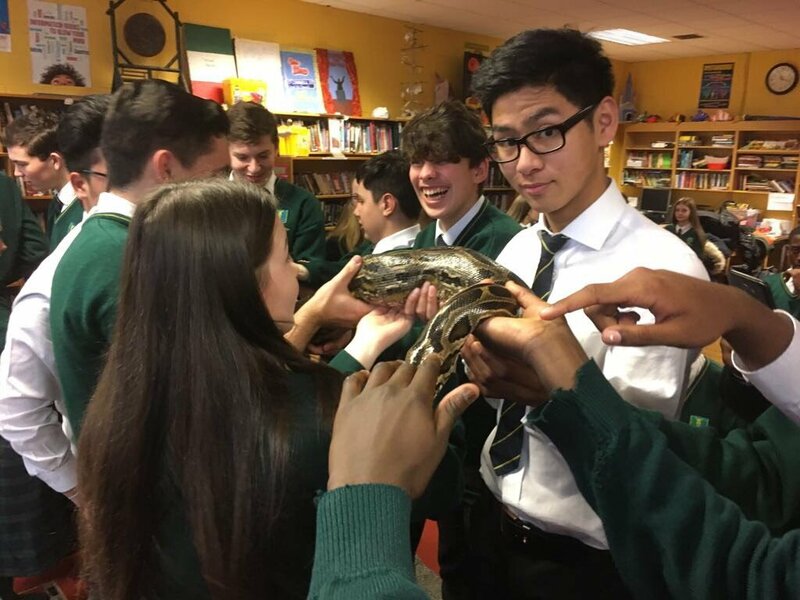 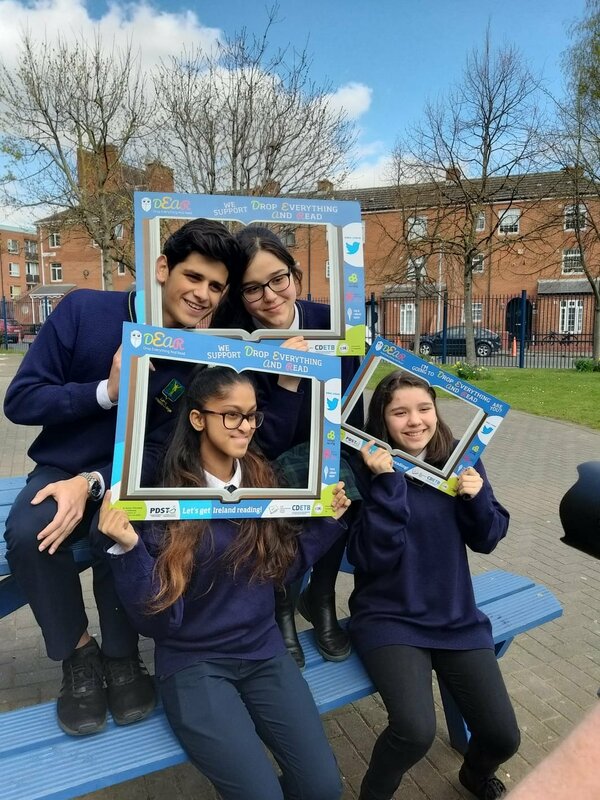 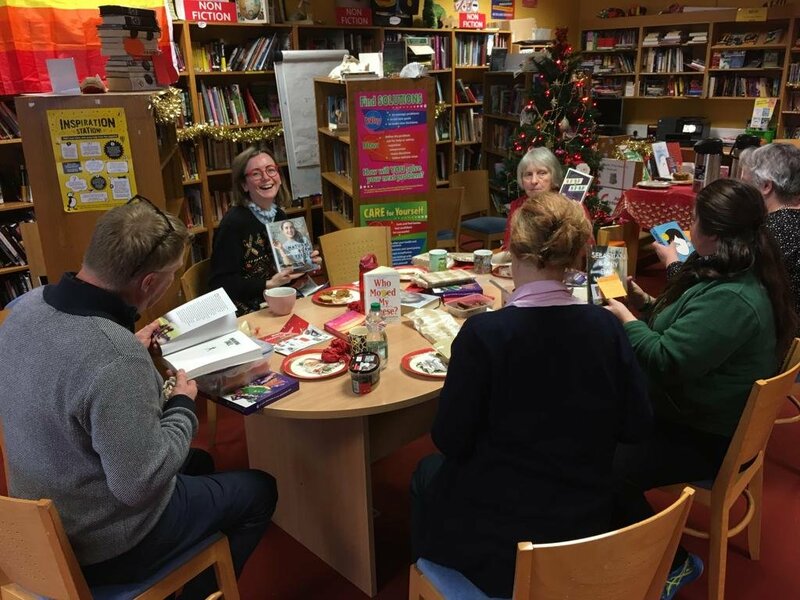 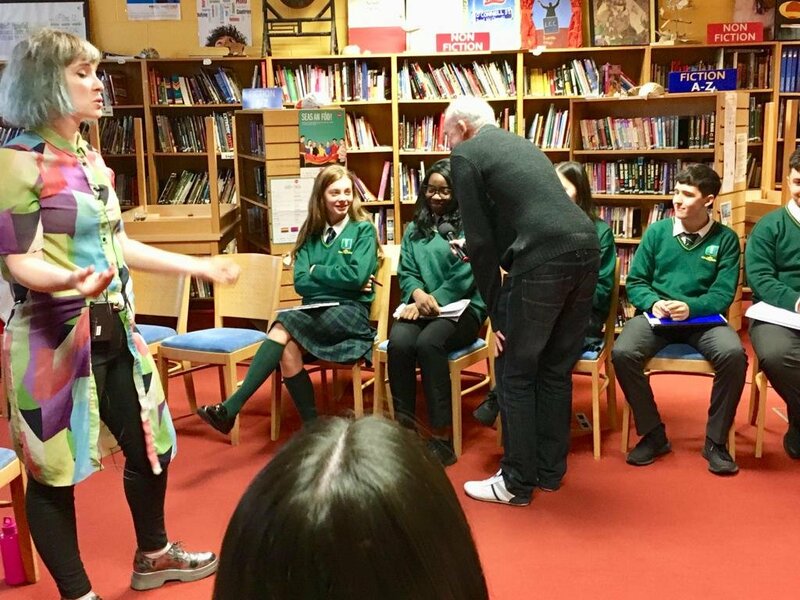 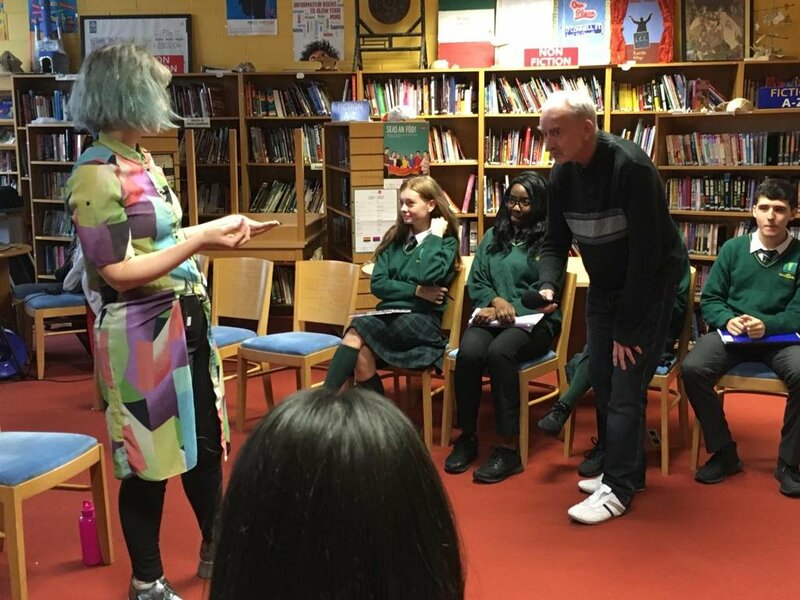 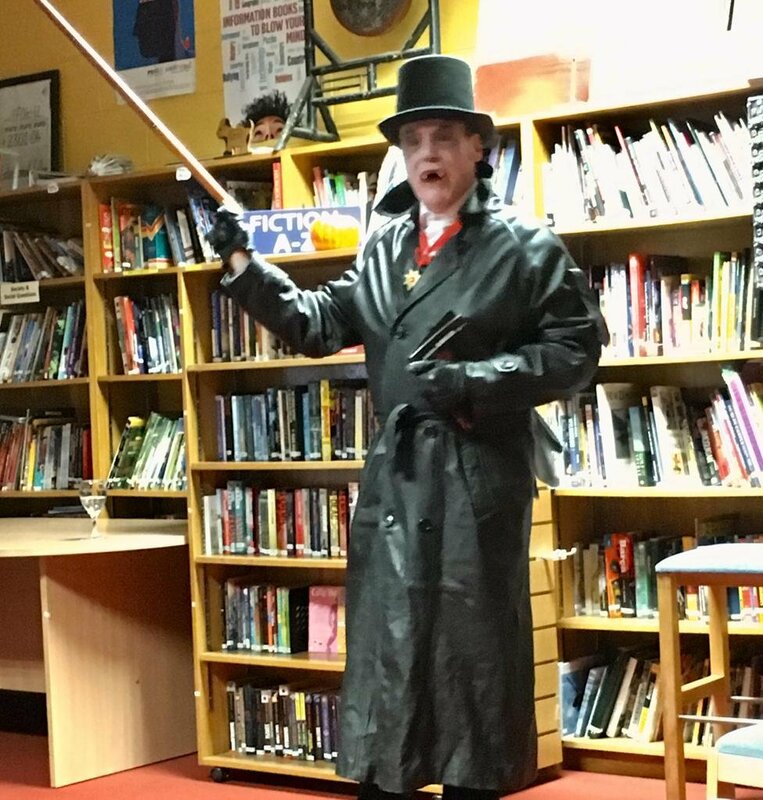 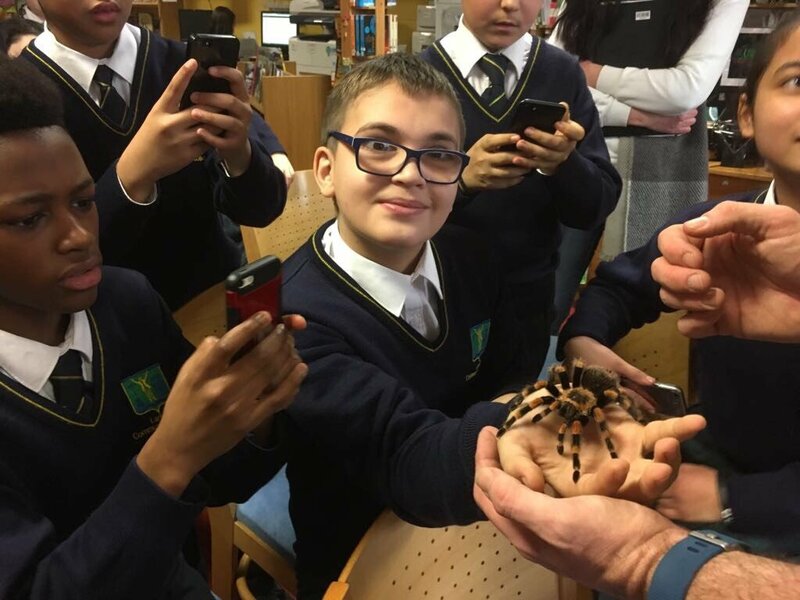 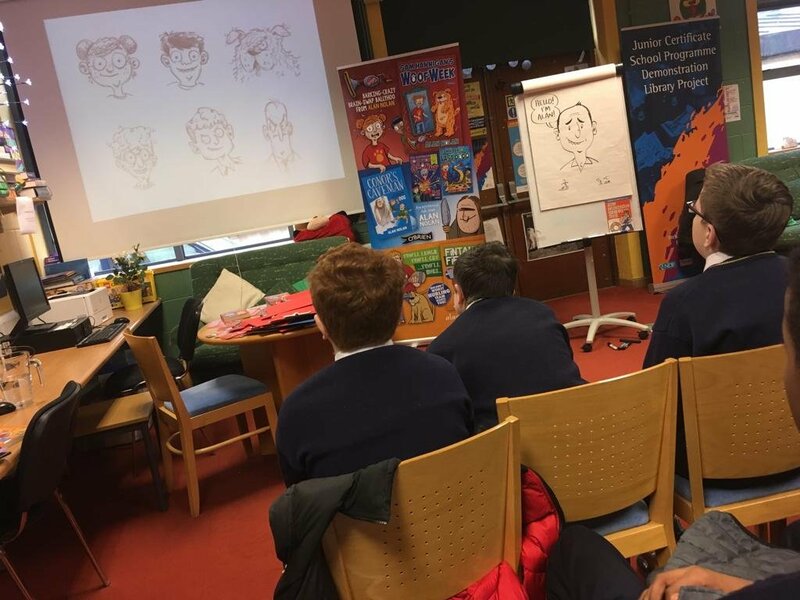 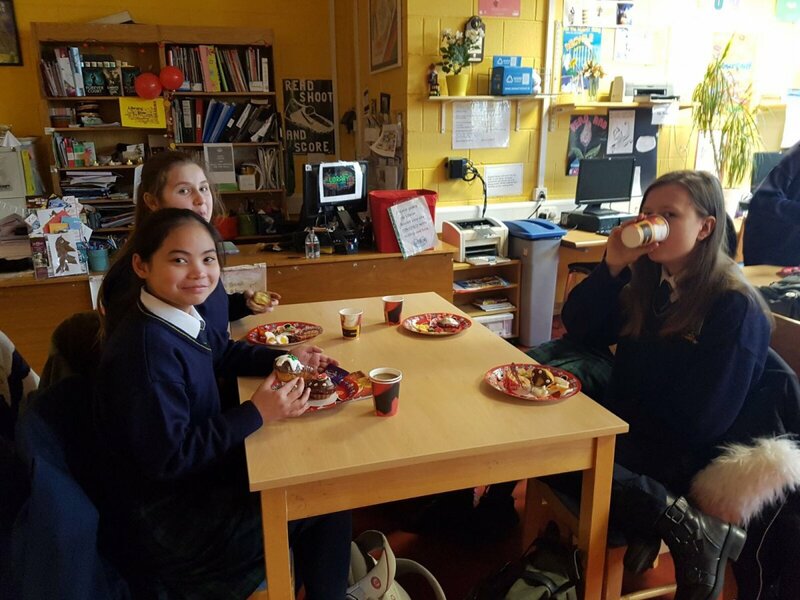 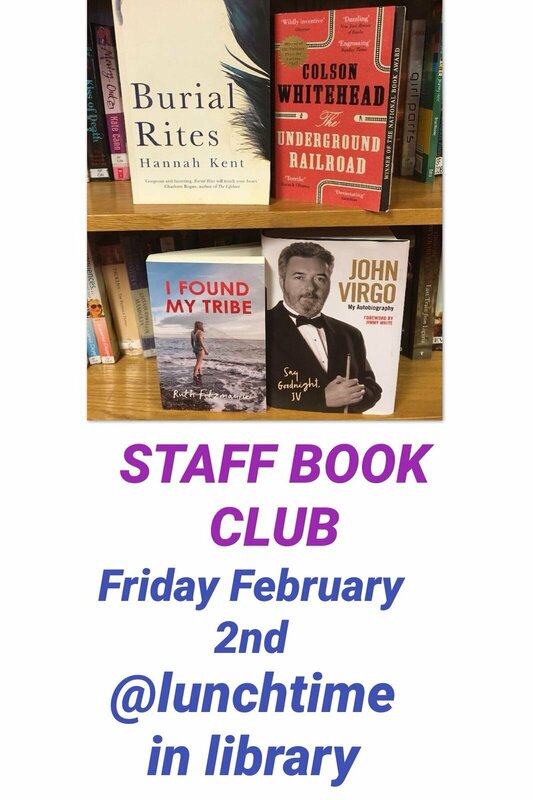 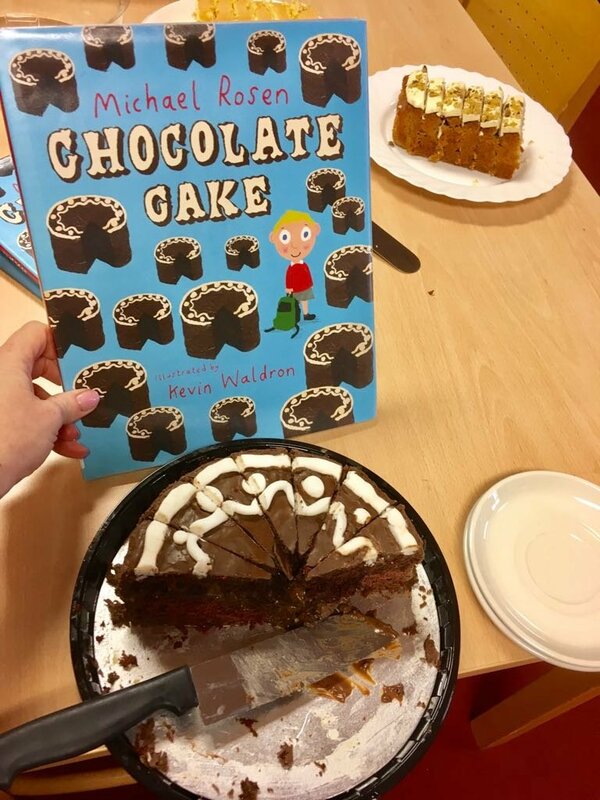 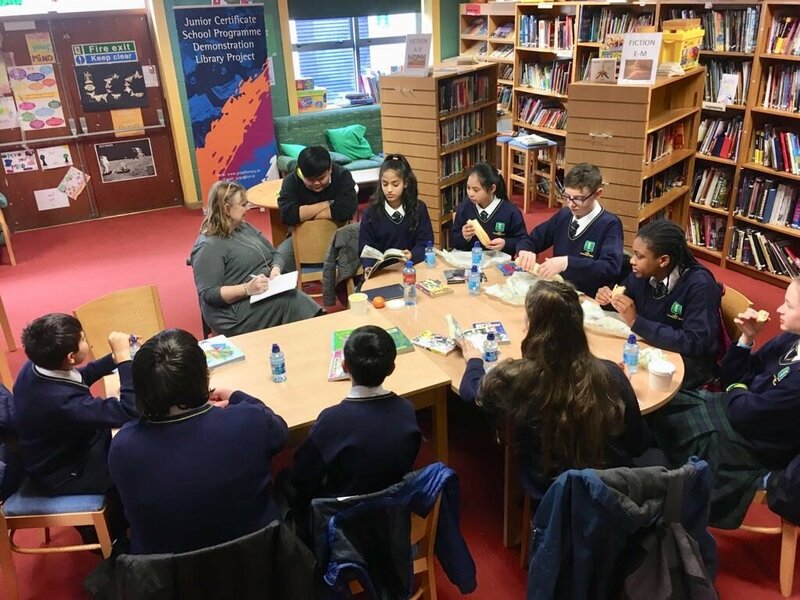 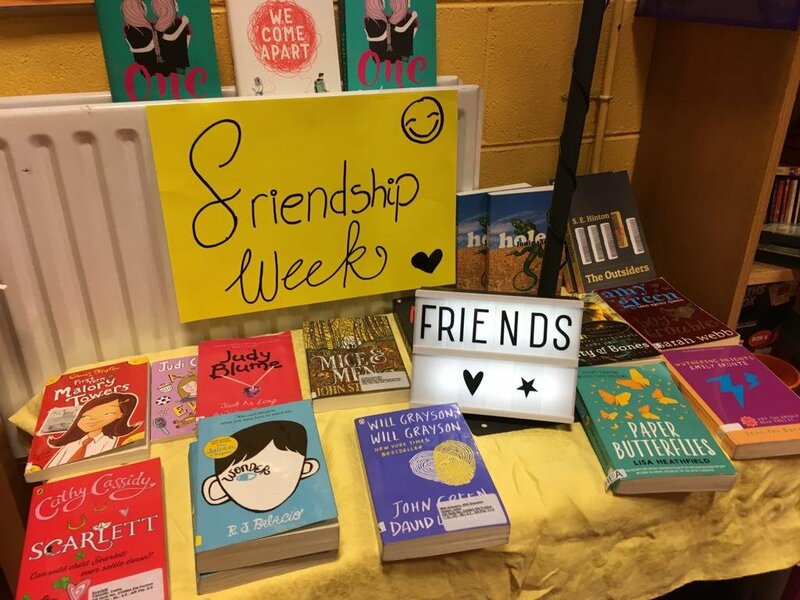 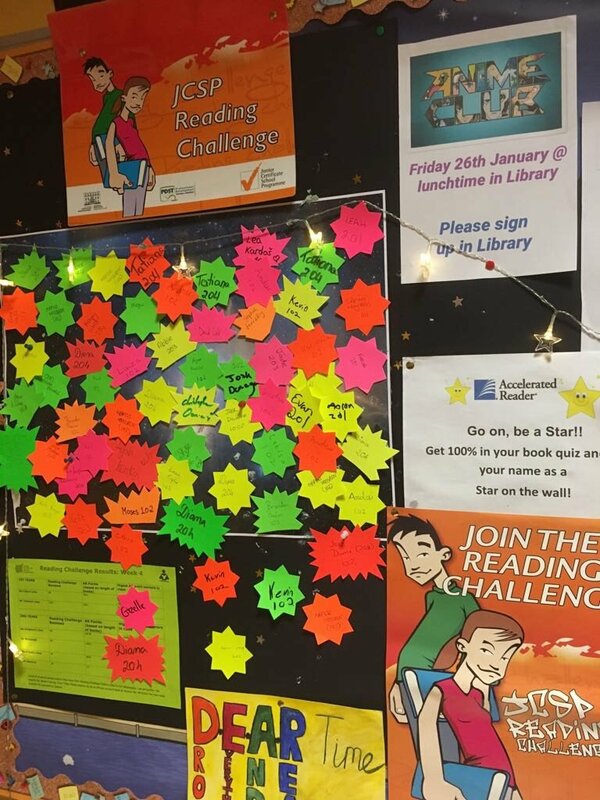 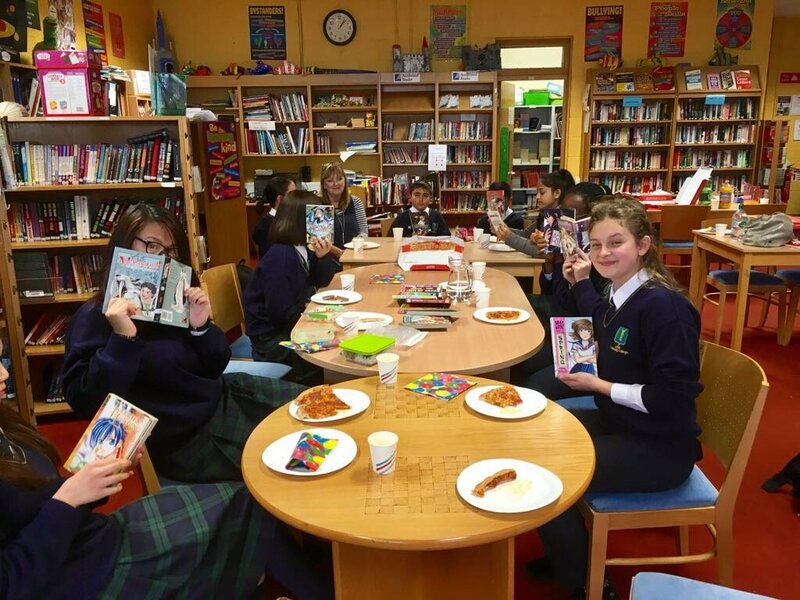 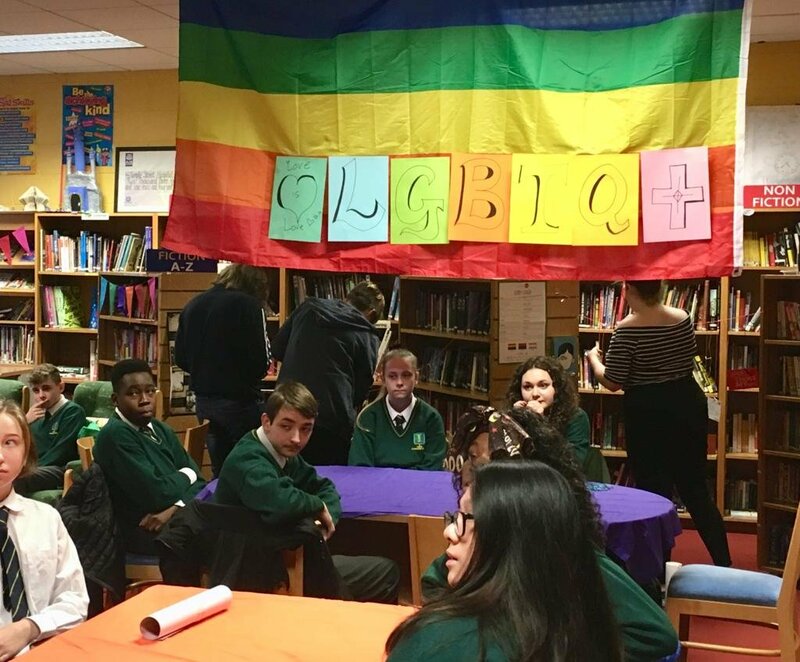 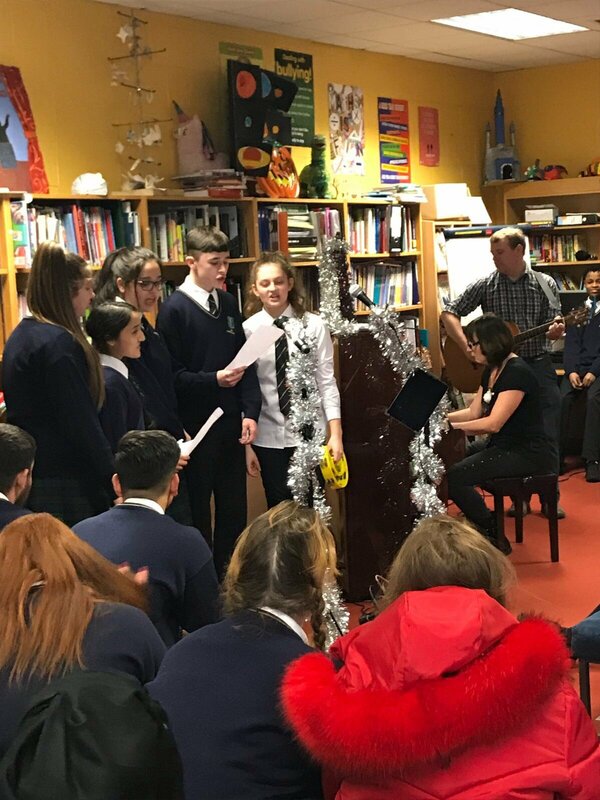 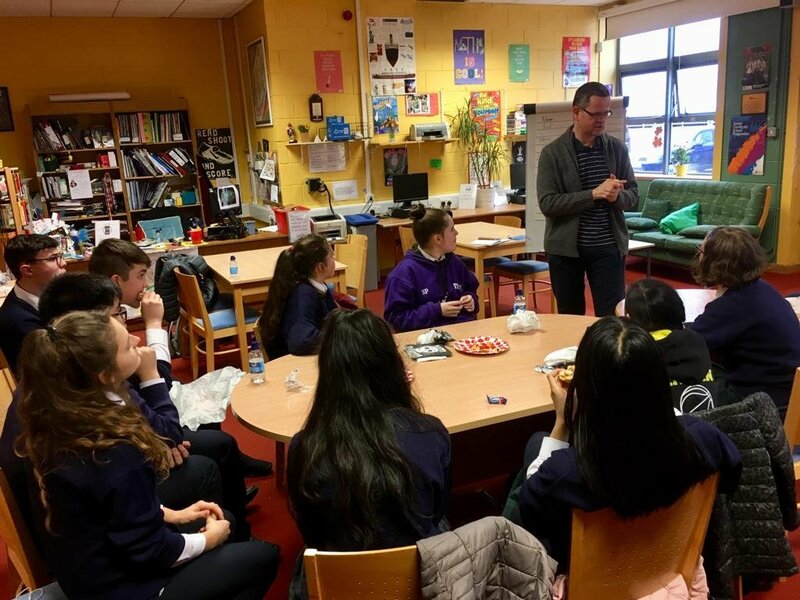 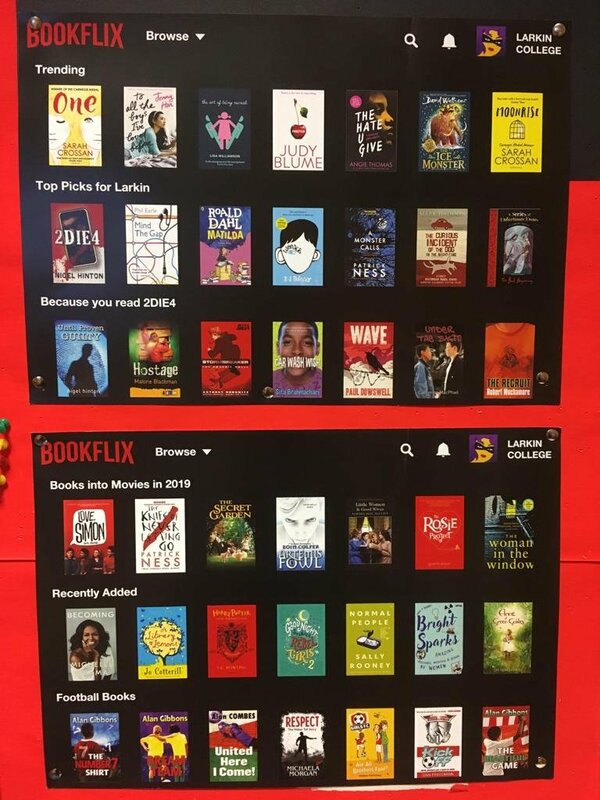 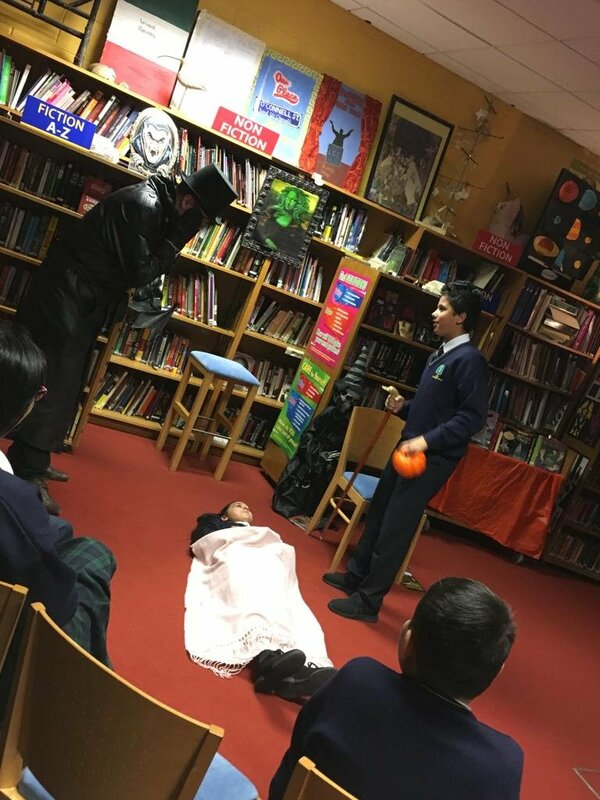 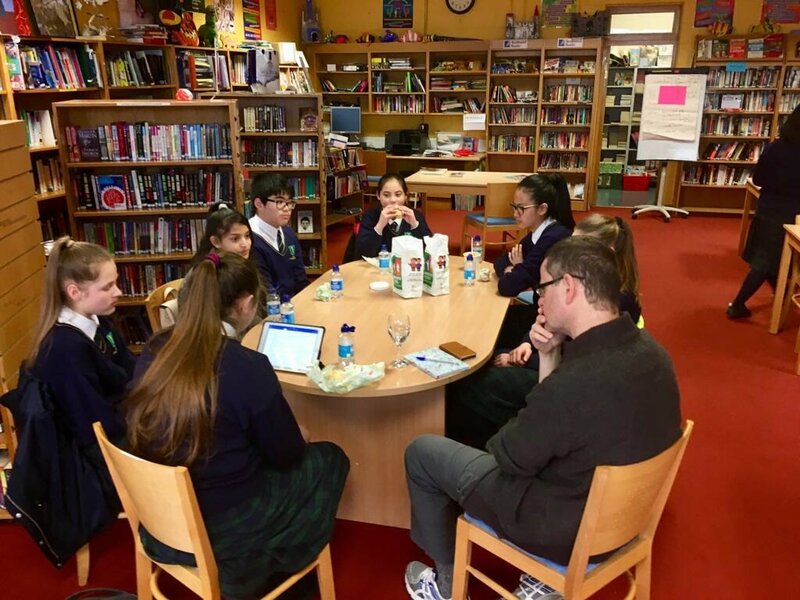 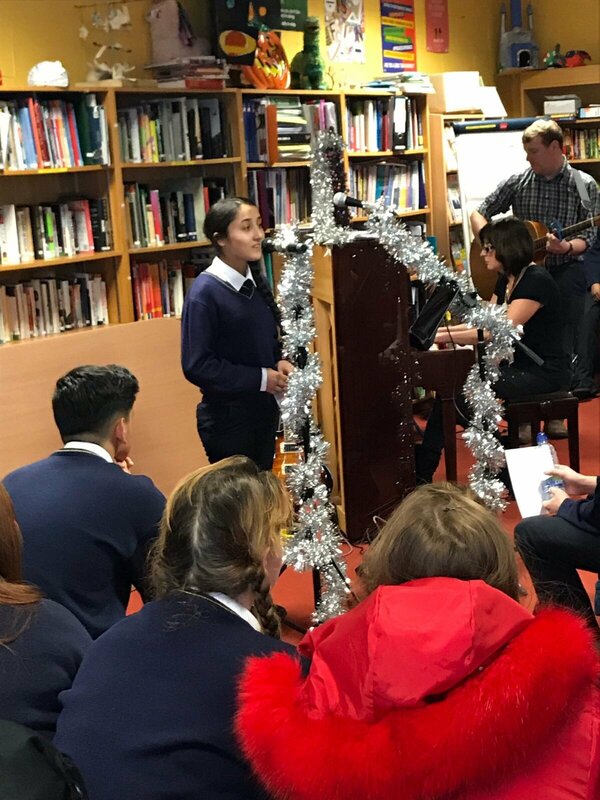 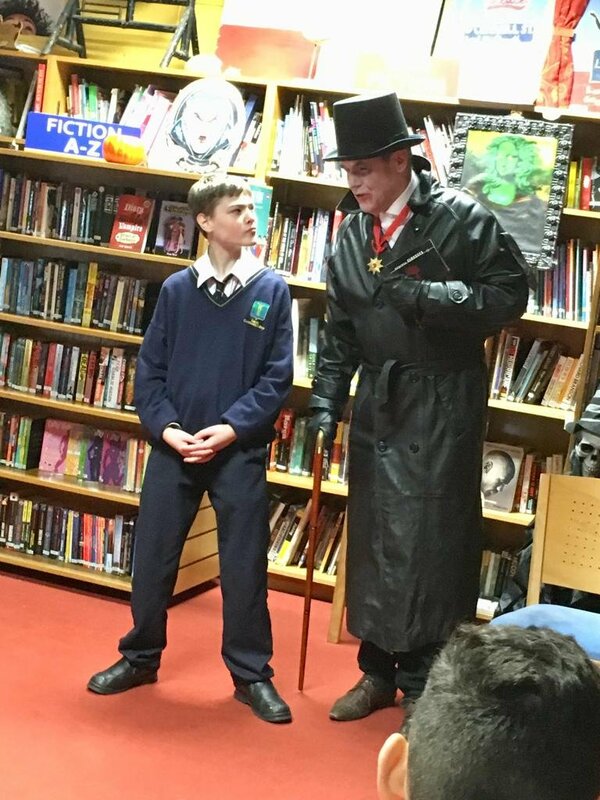 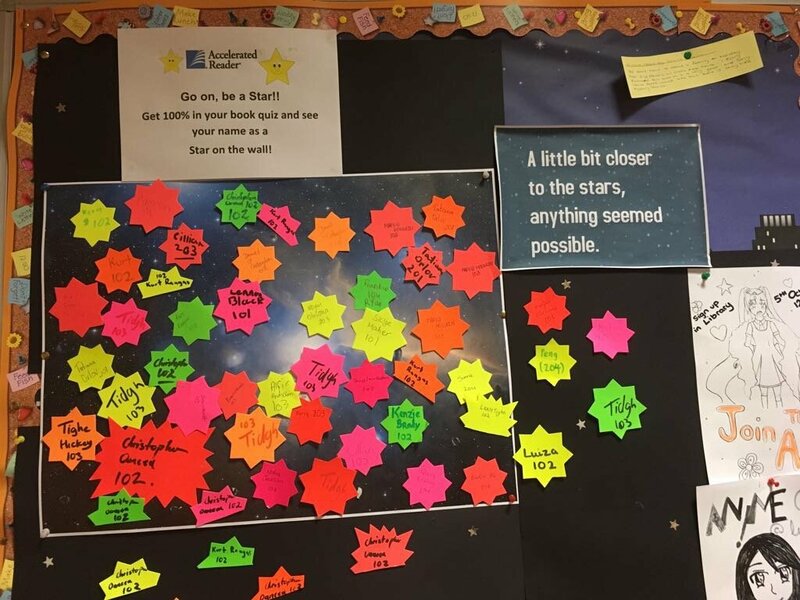 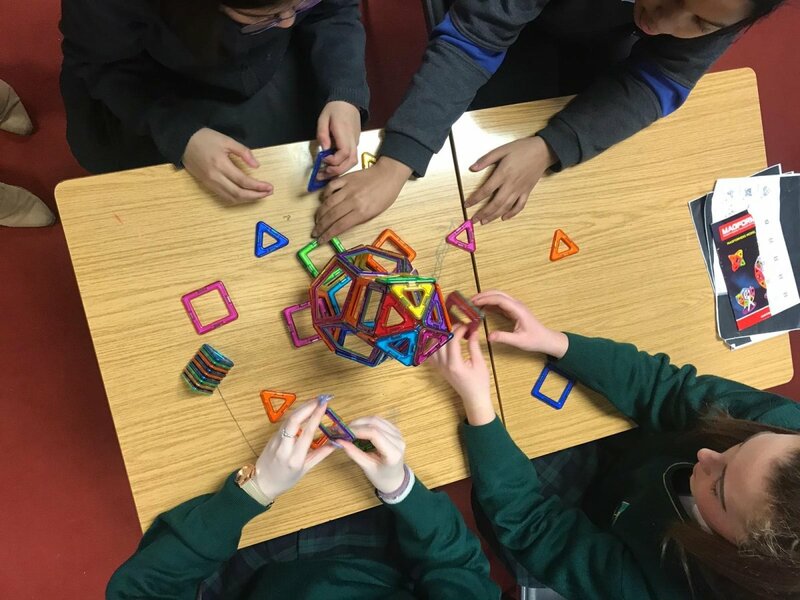 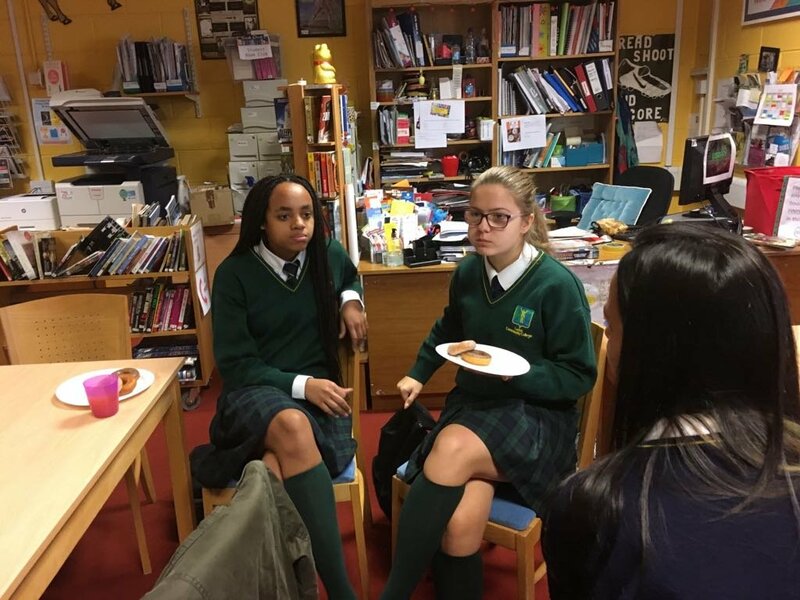 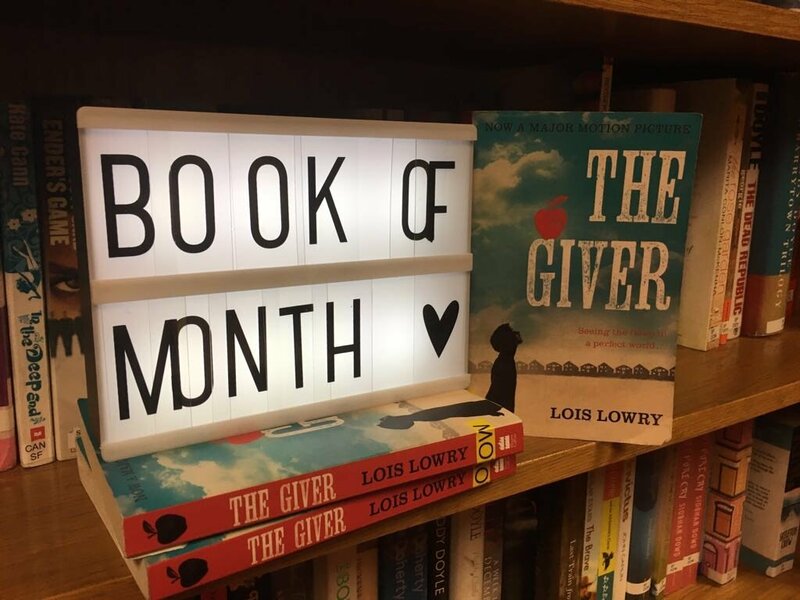 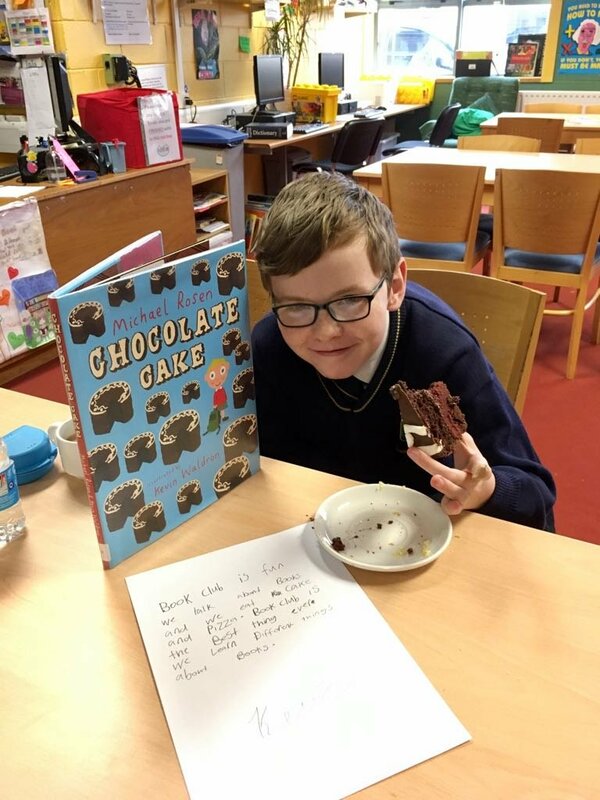 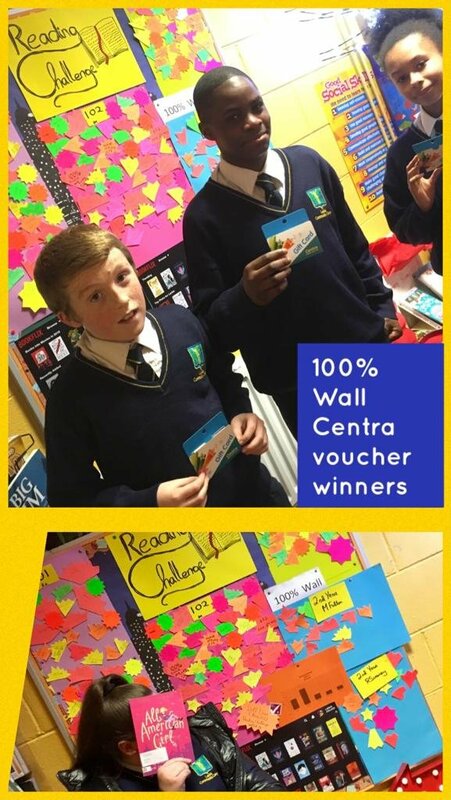 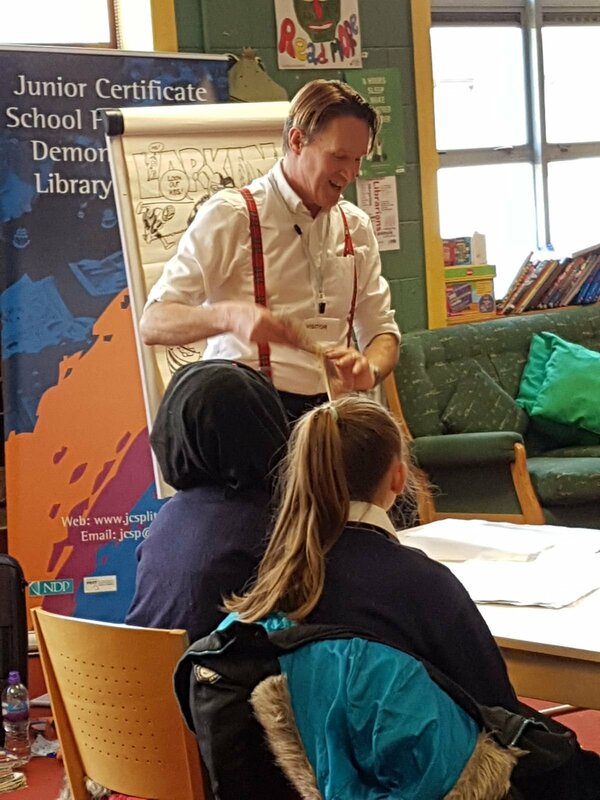 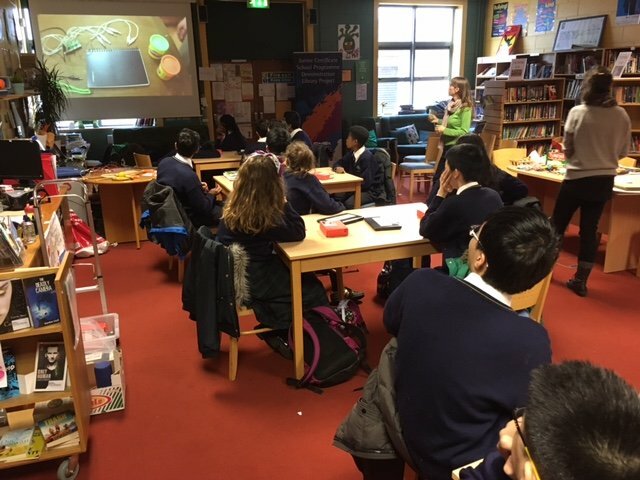 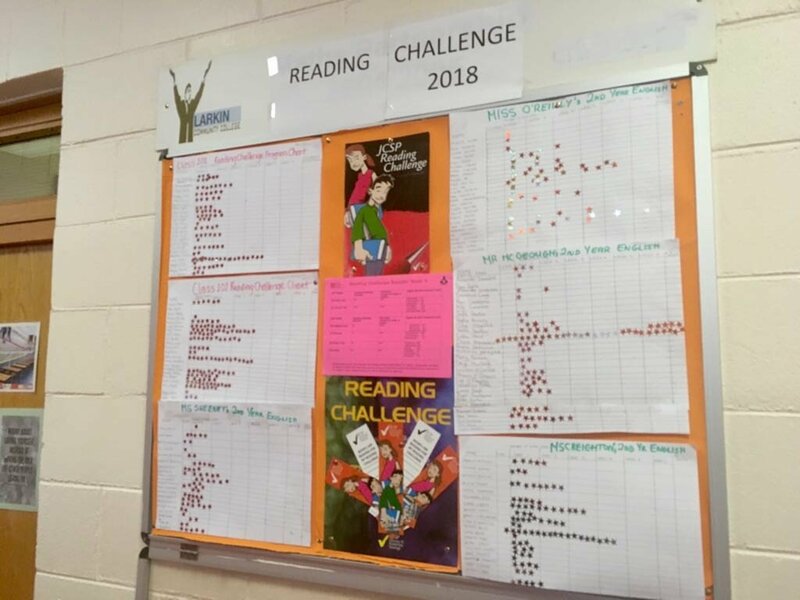 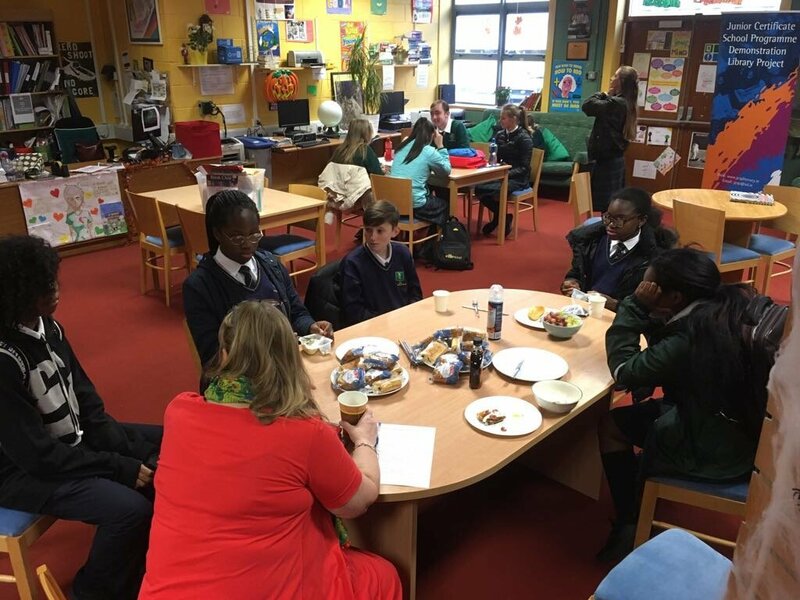 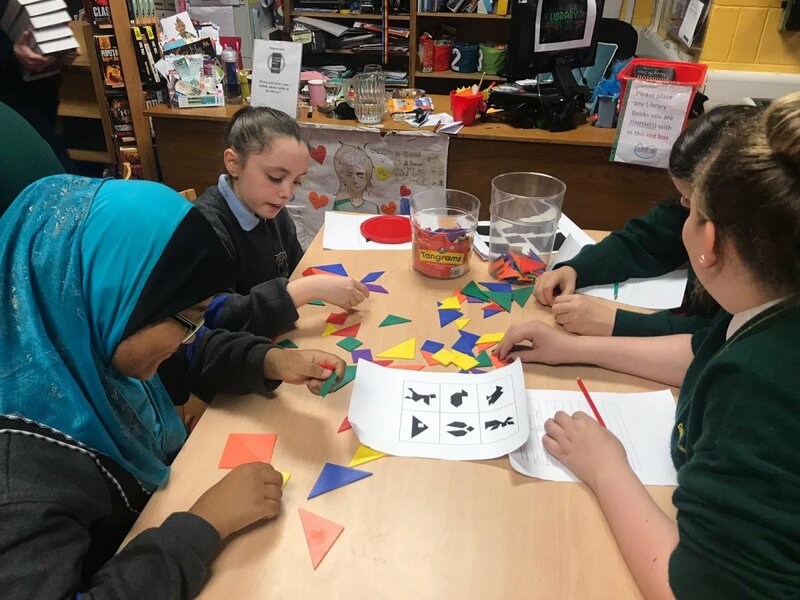 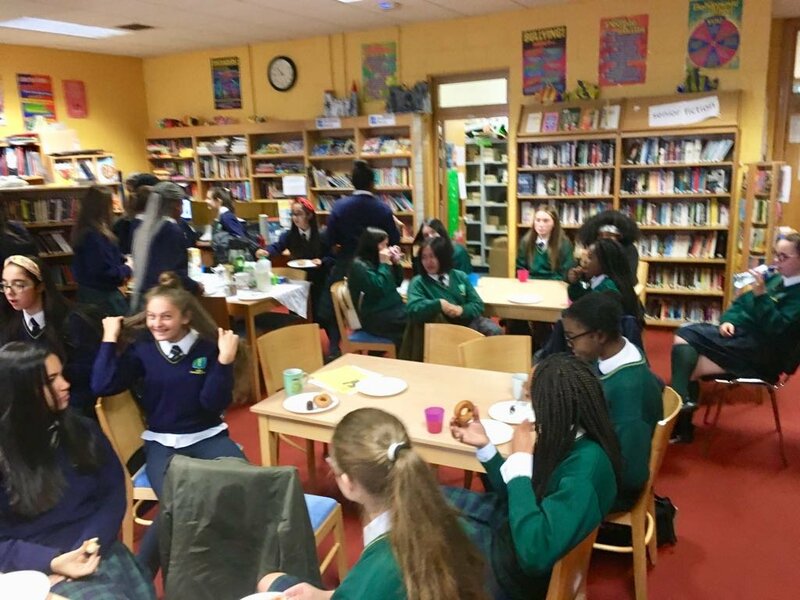 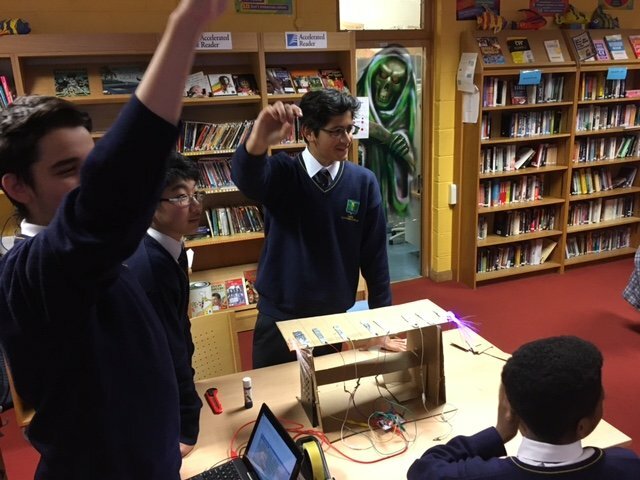 We regularly organise reading initiatives, author visits, Lego lunches, book clubs, storytelling, maths games, careers fairs, tech events and much more. 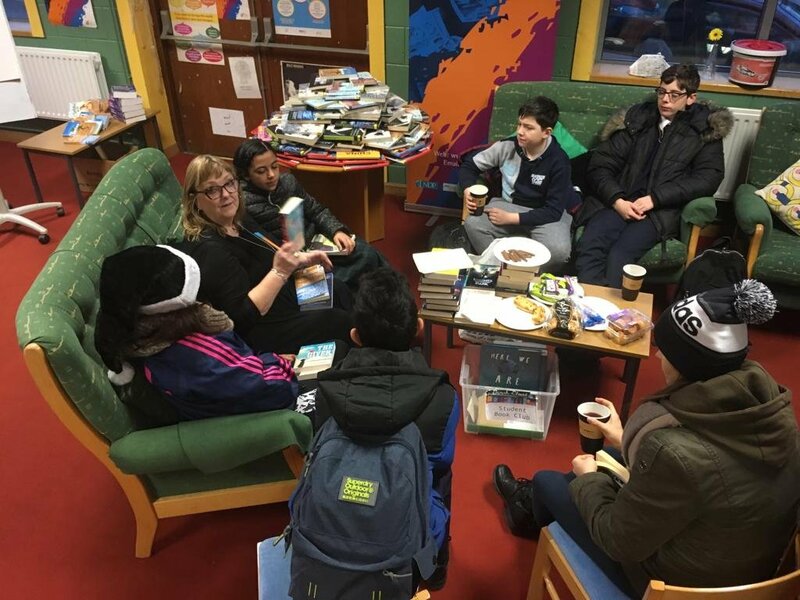 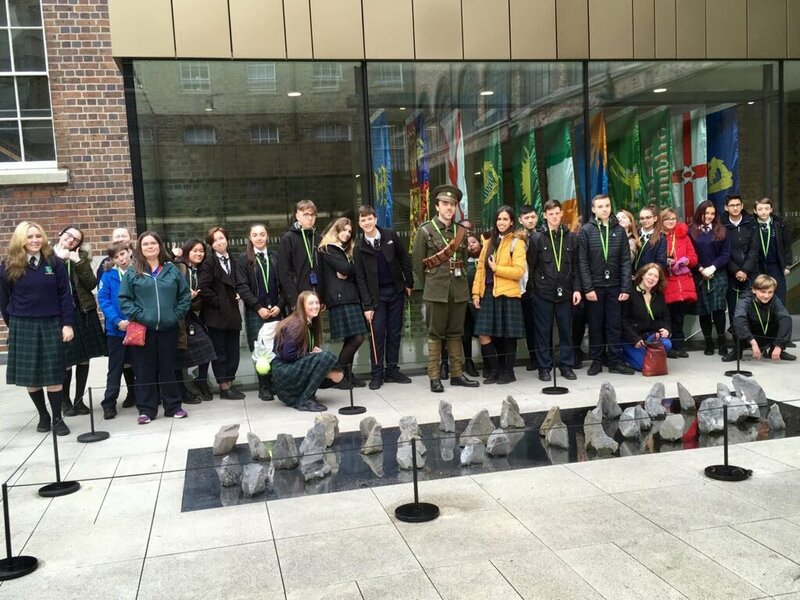 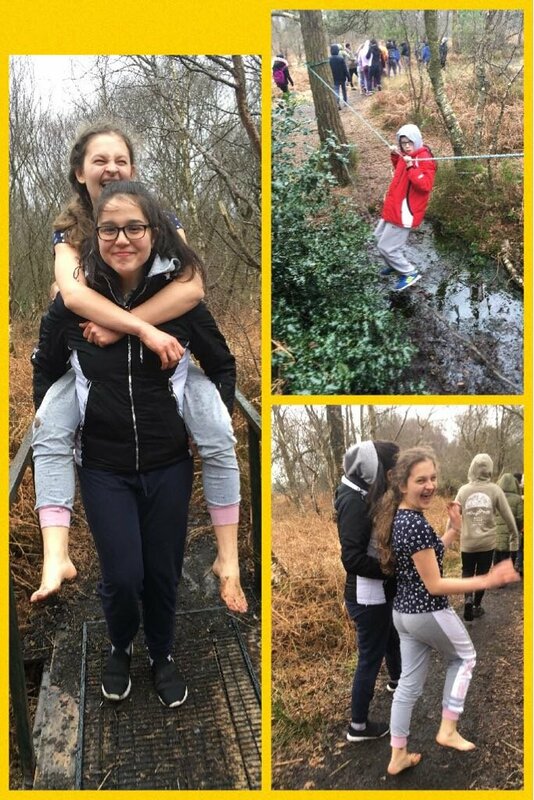 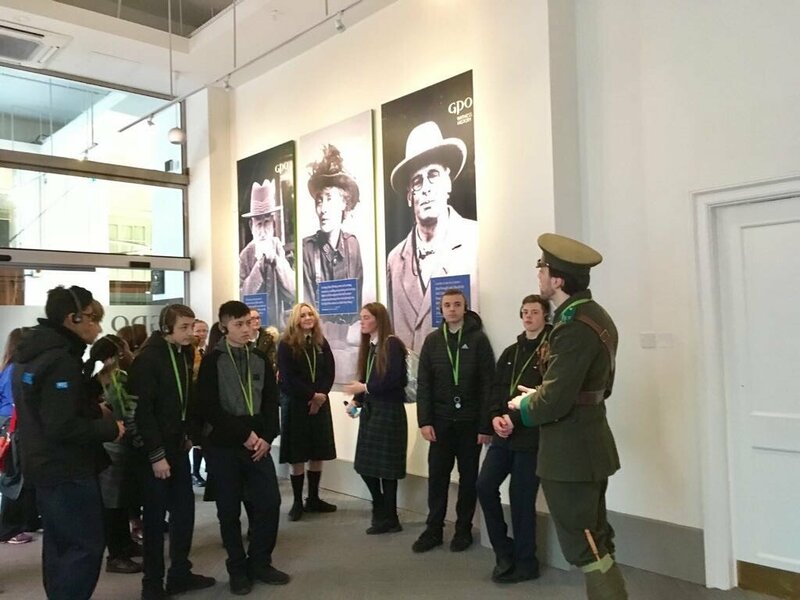 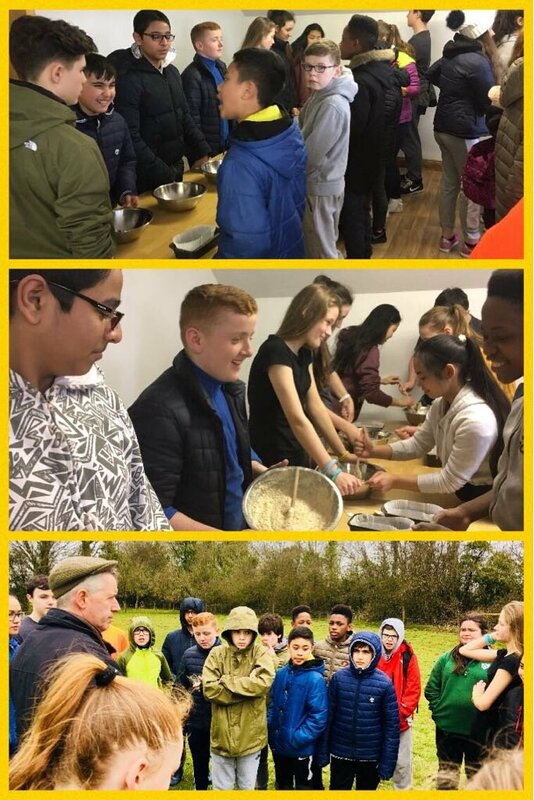 We often hold events and activities for parents, staff and groups from the local community. 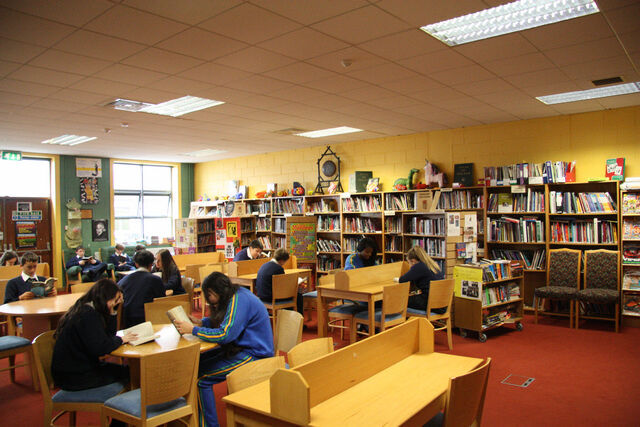 This dynamic space in an equally dynamic school has quickly become the heart of the school where our students choose to come in their free time. 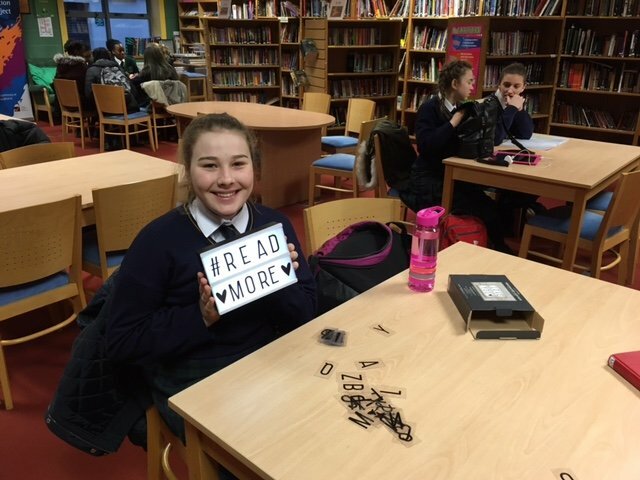 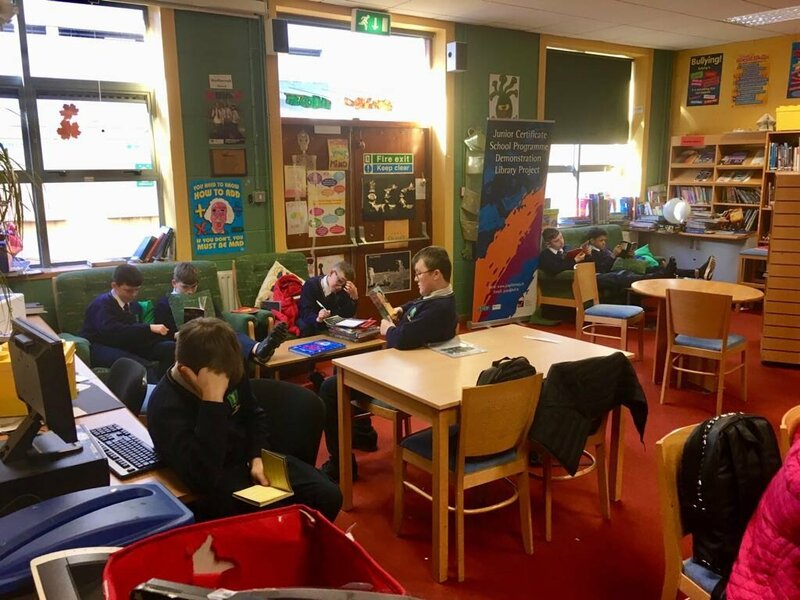 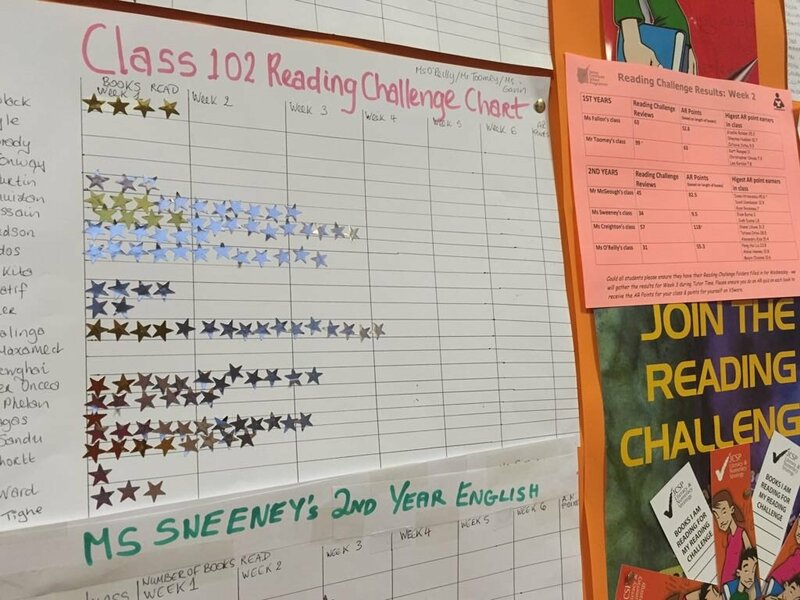 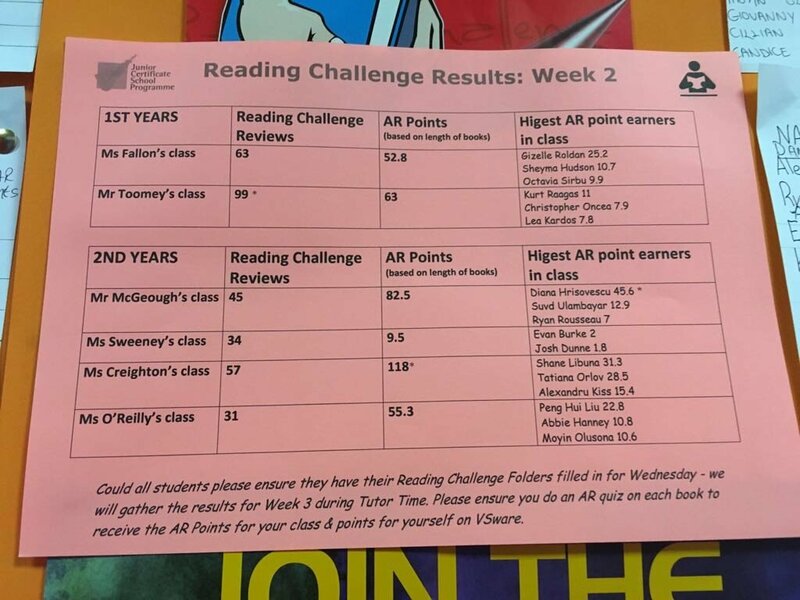 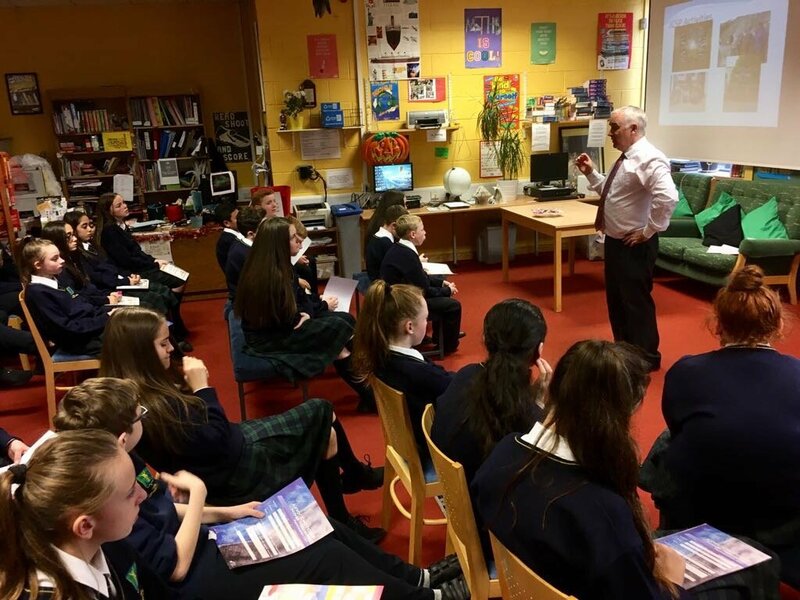 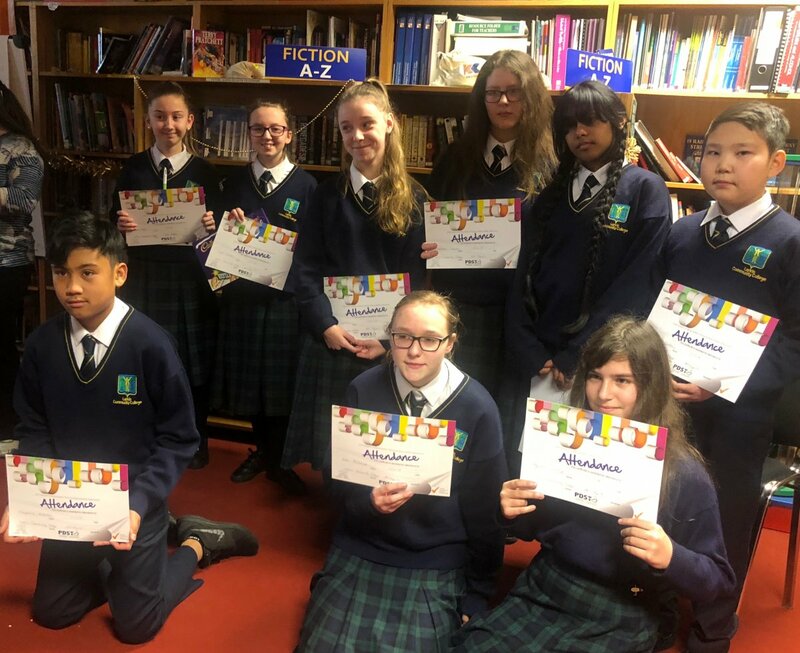 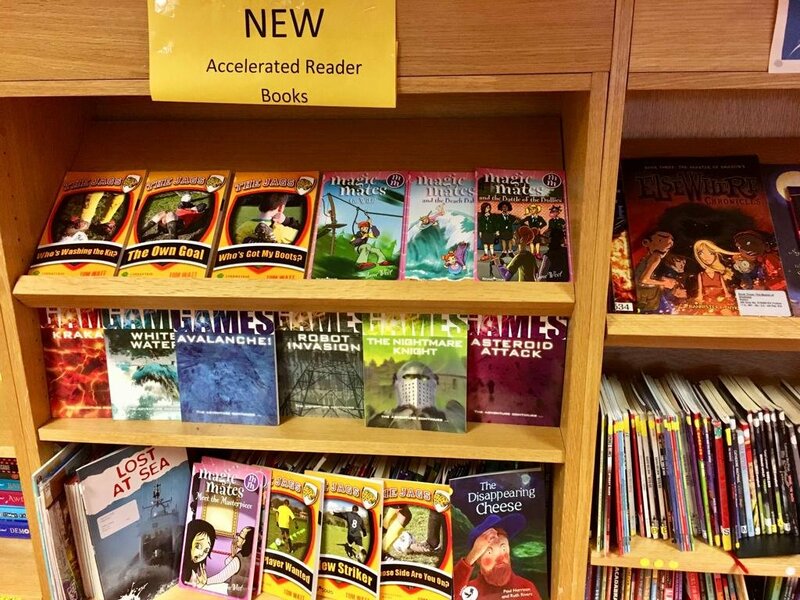 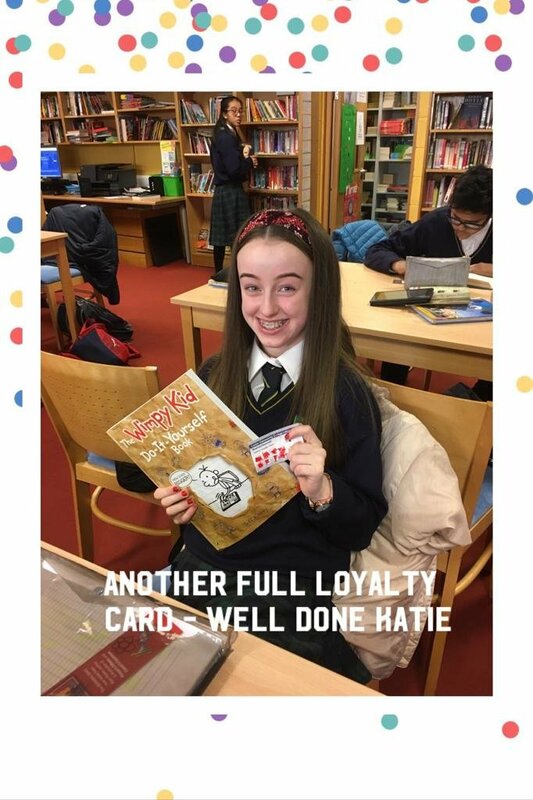 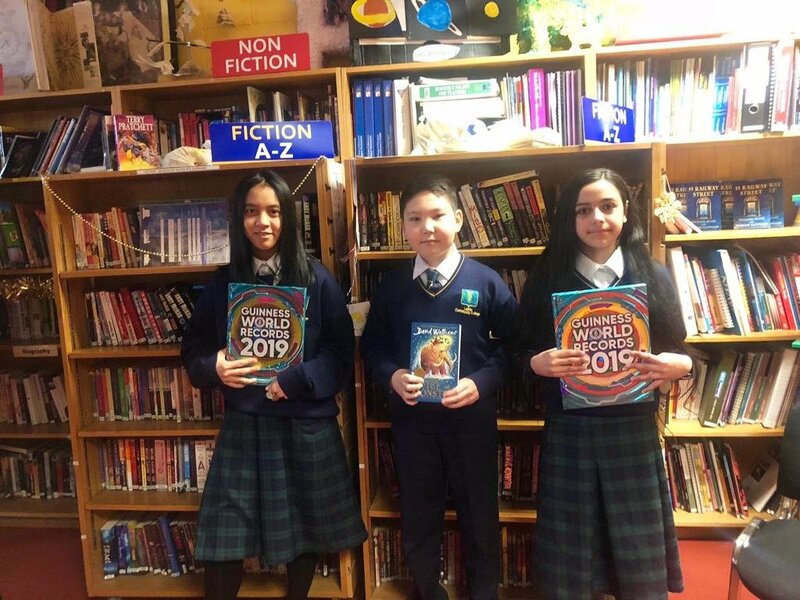 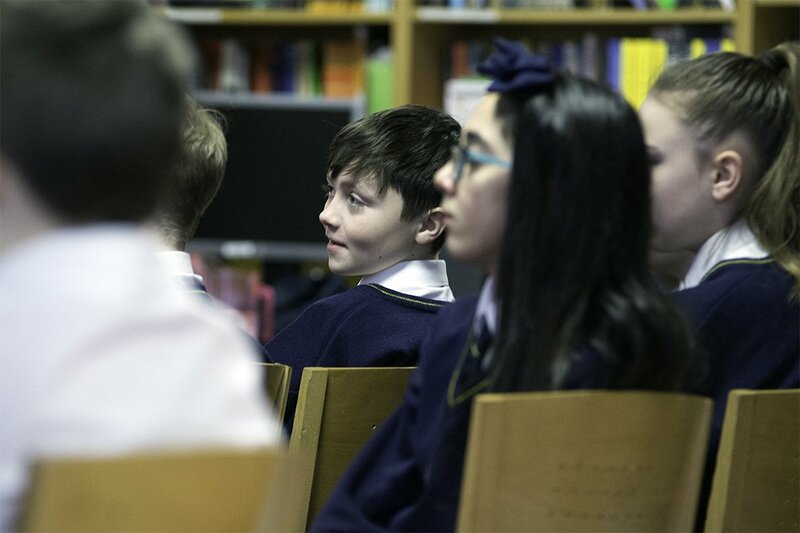 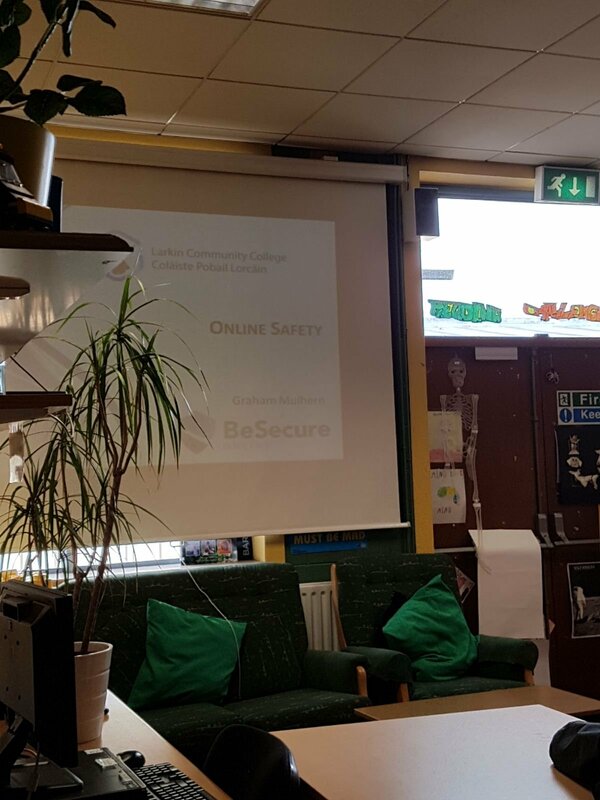 We use a computerised programme called Accelerated Reader to monitor our junior students’ reading and comprehension, direct them to suitable books and to challenge them to improve their reading levels. 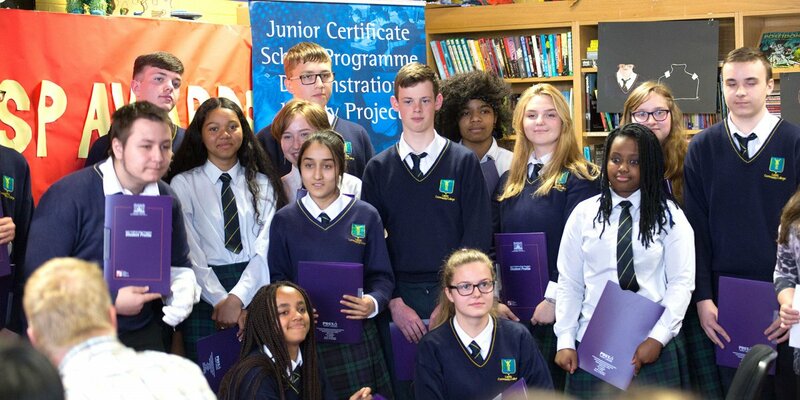 Click here to read our 2016/2017 Year in Review.